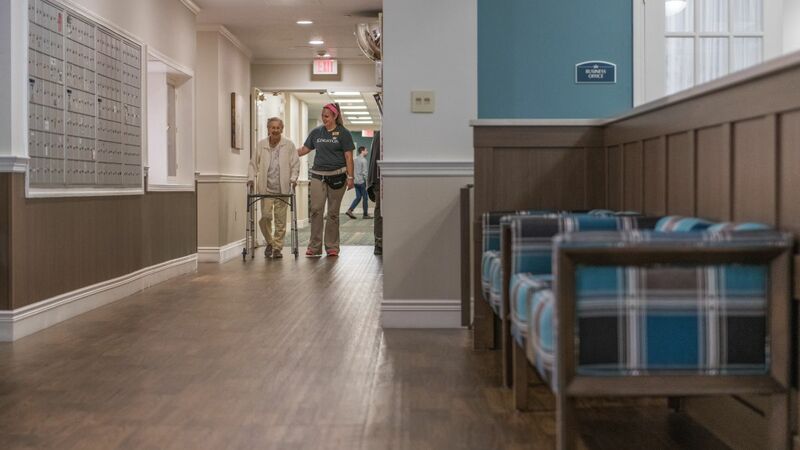 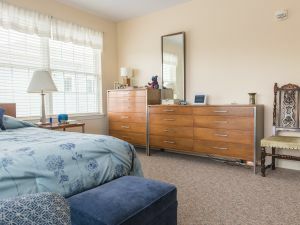 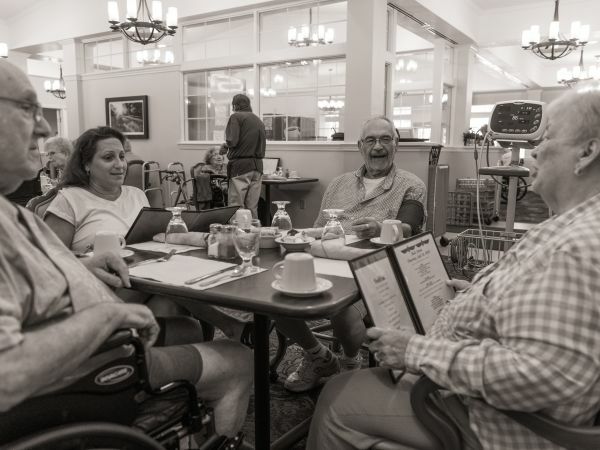 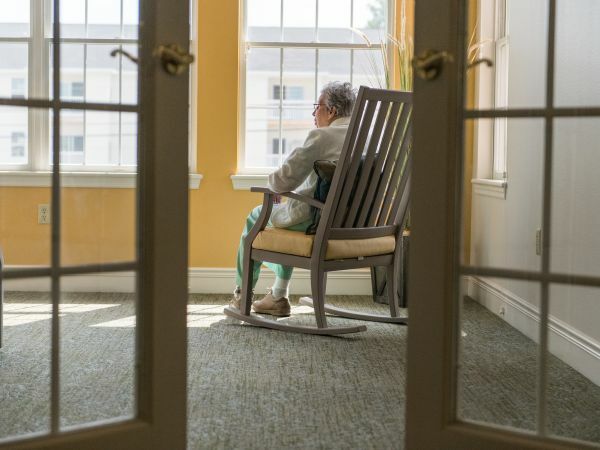 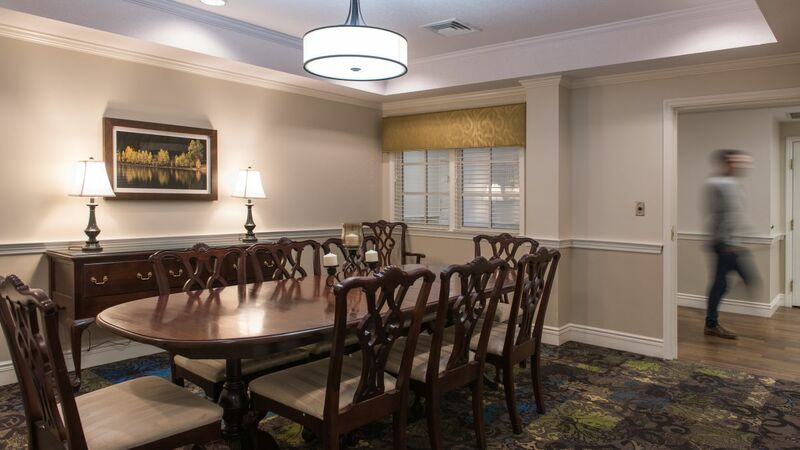 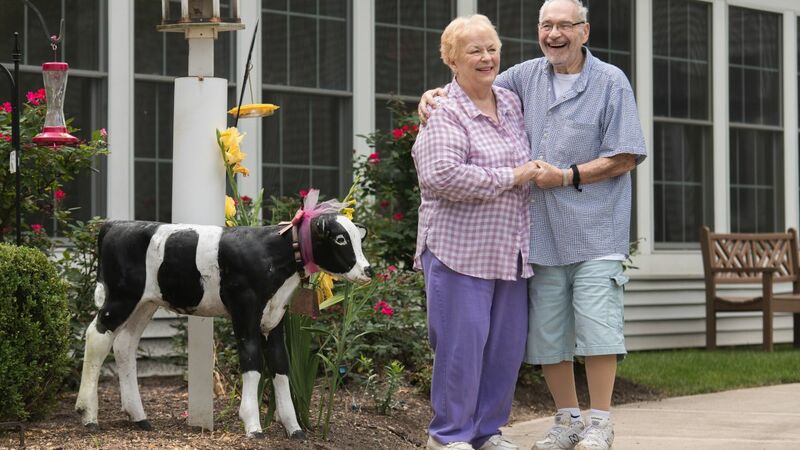 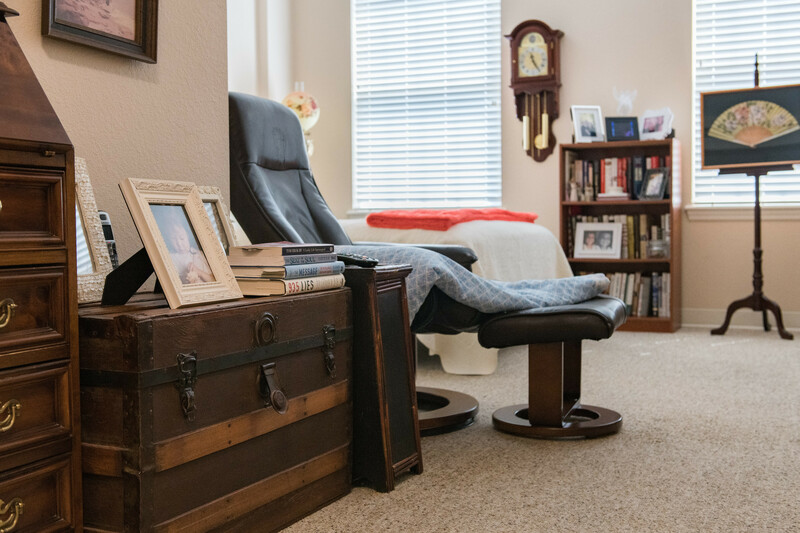 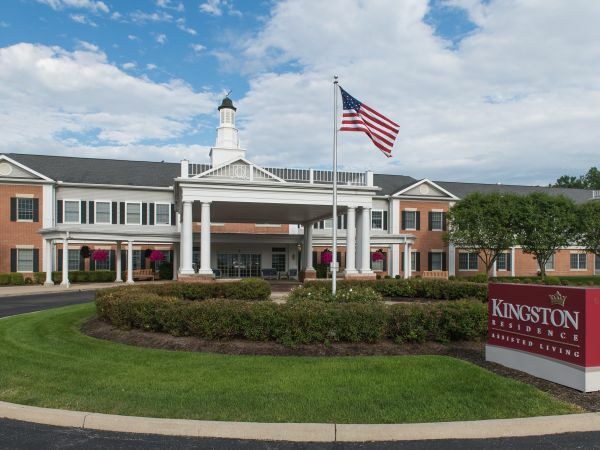 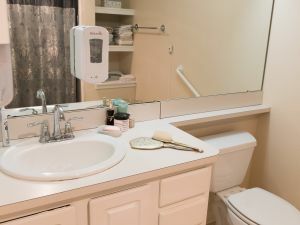 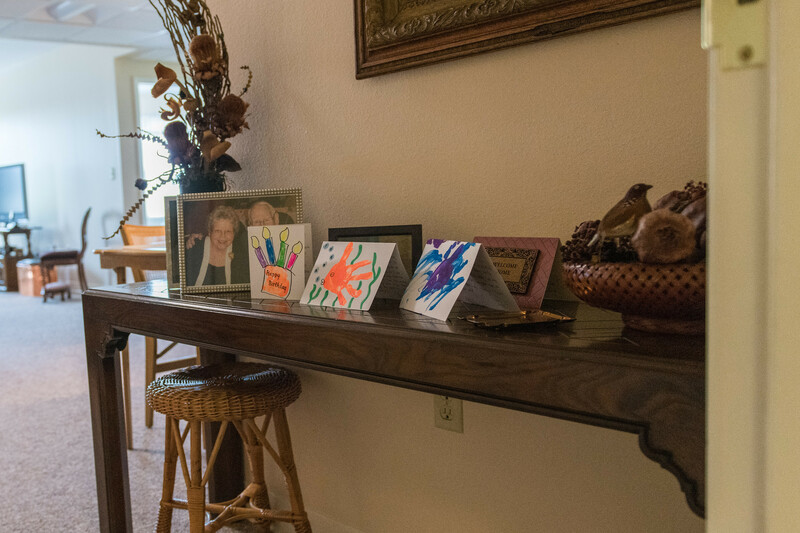 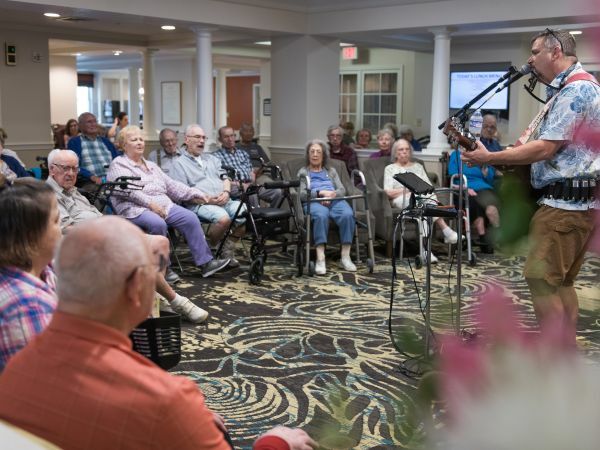 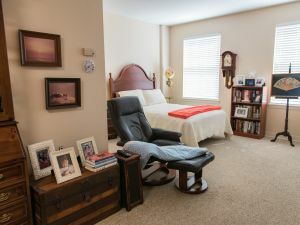 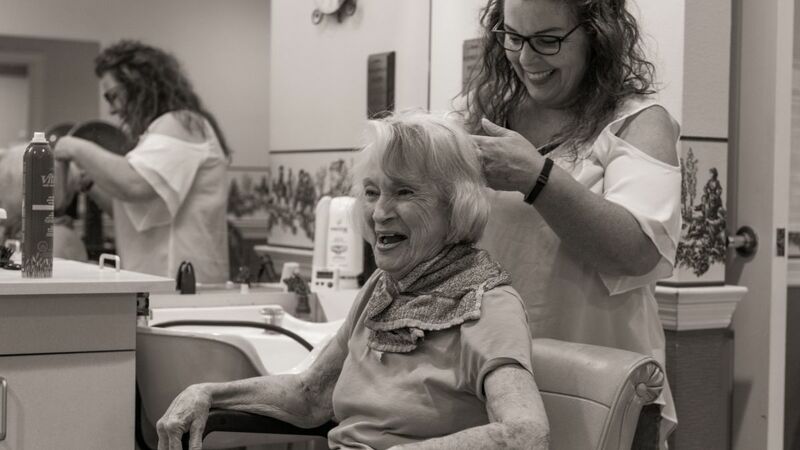 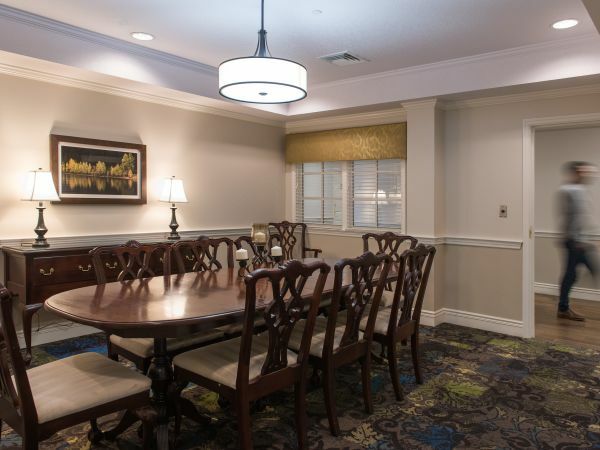 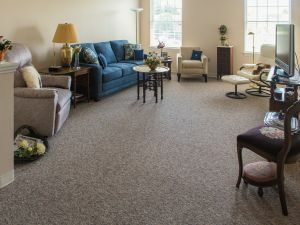 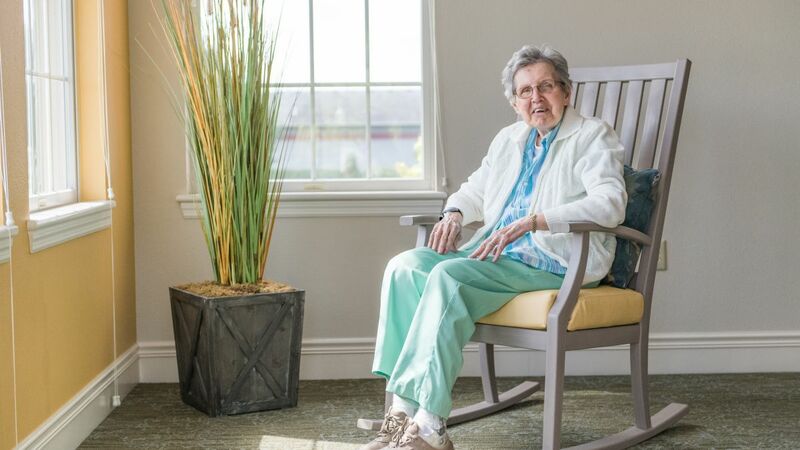 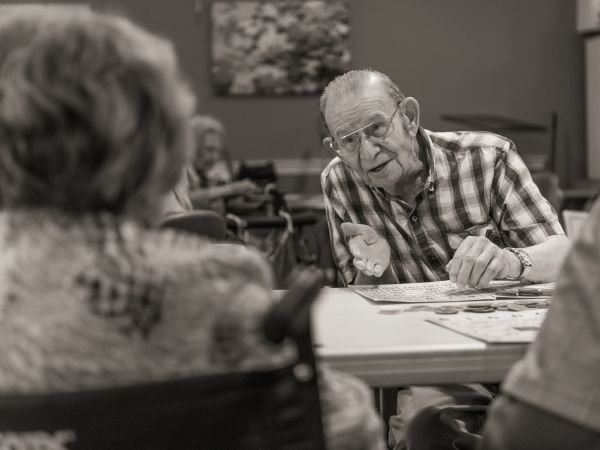 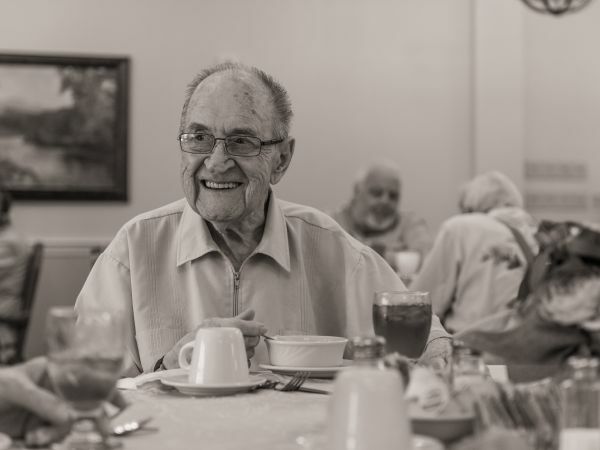 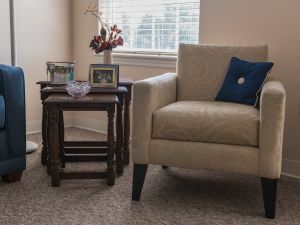 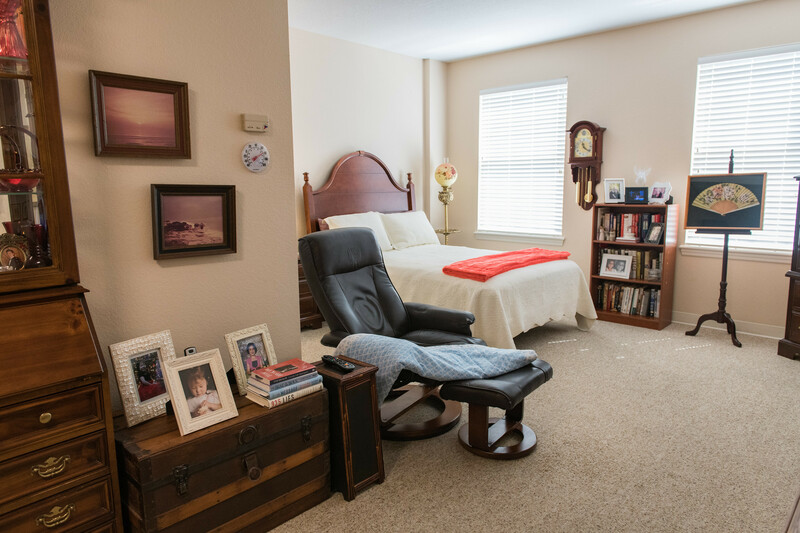 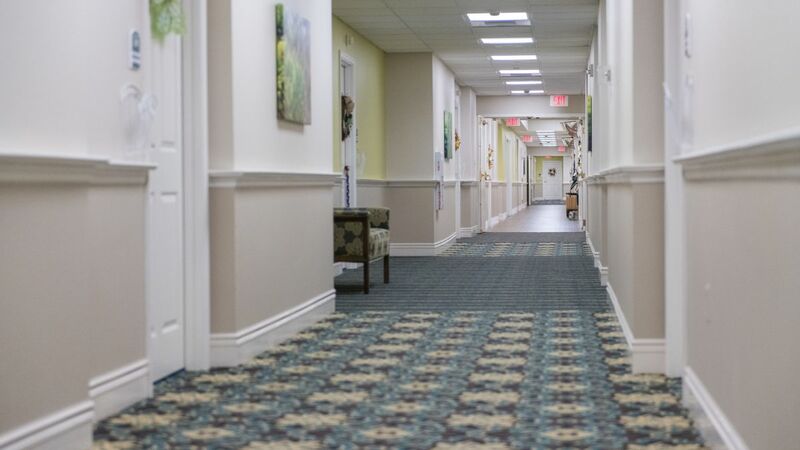 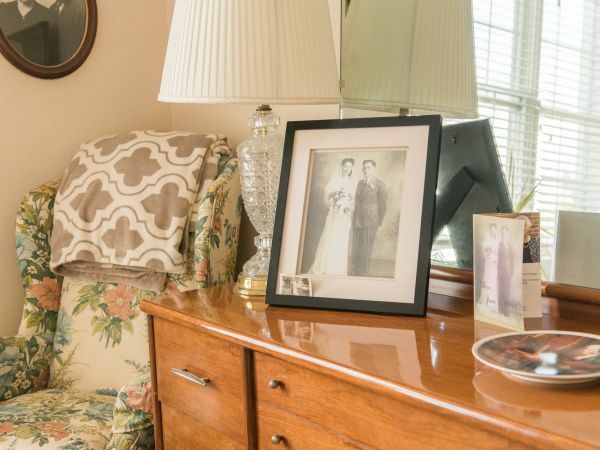 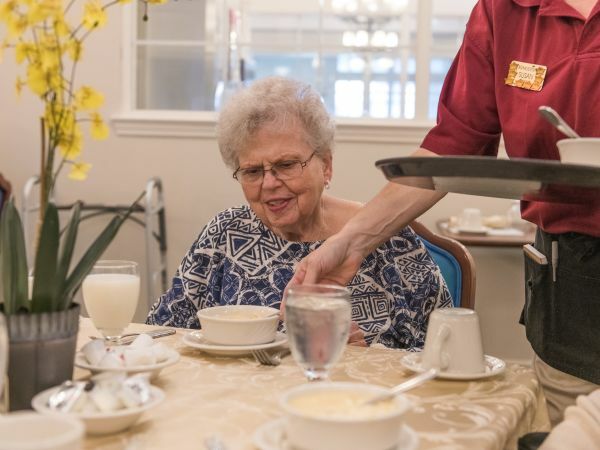 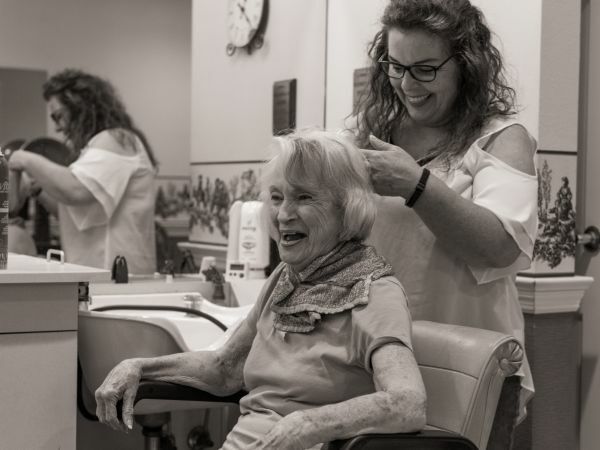 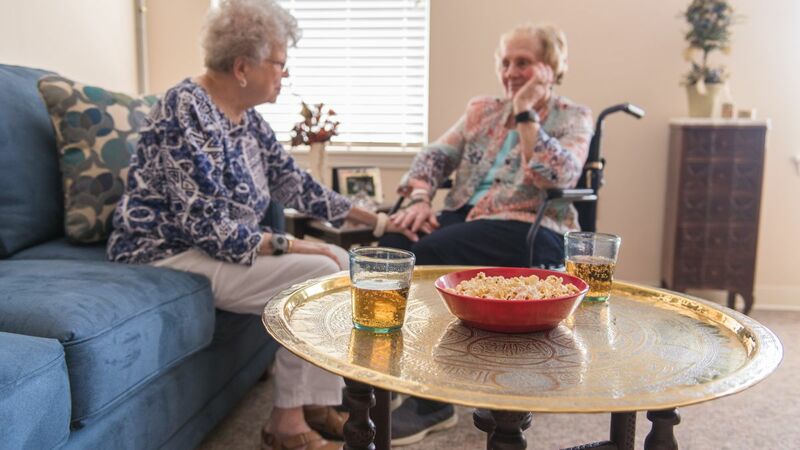 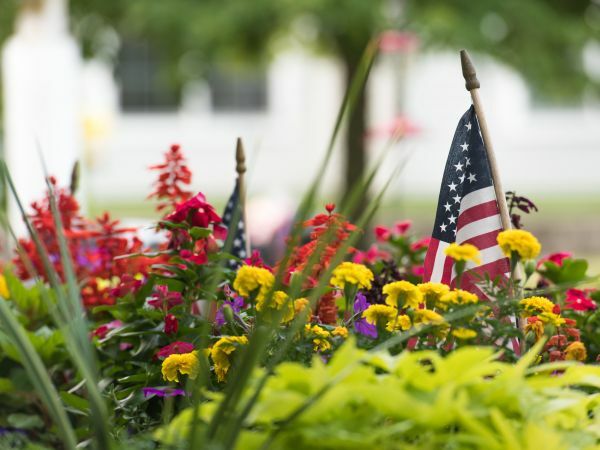 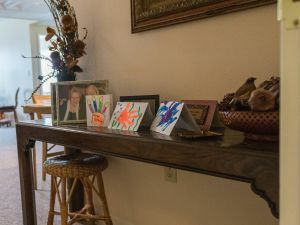 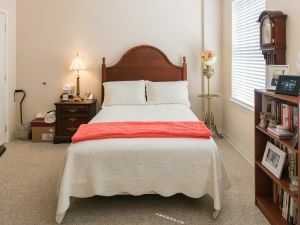 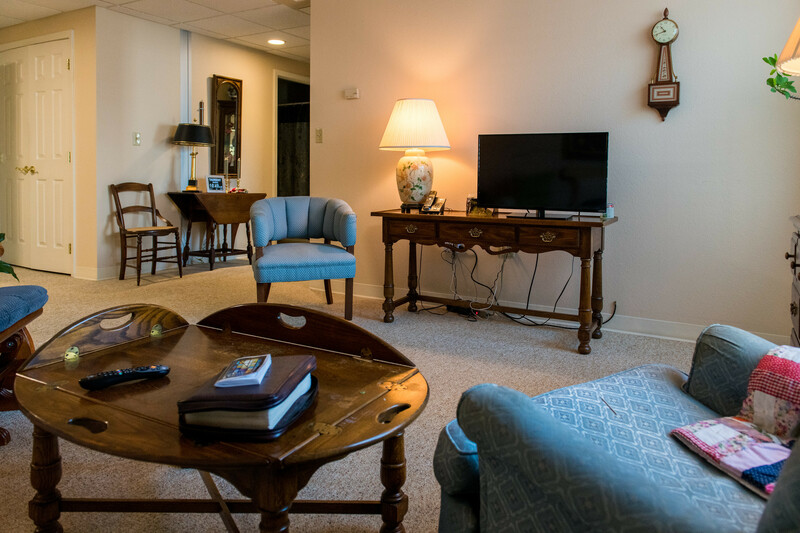 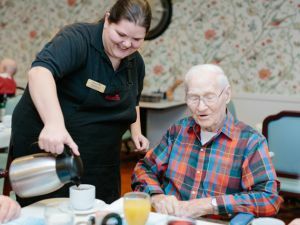 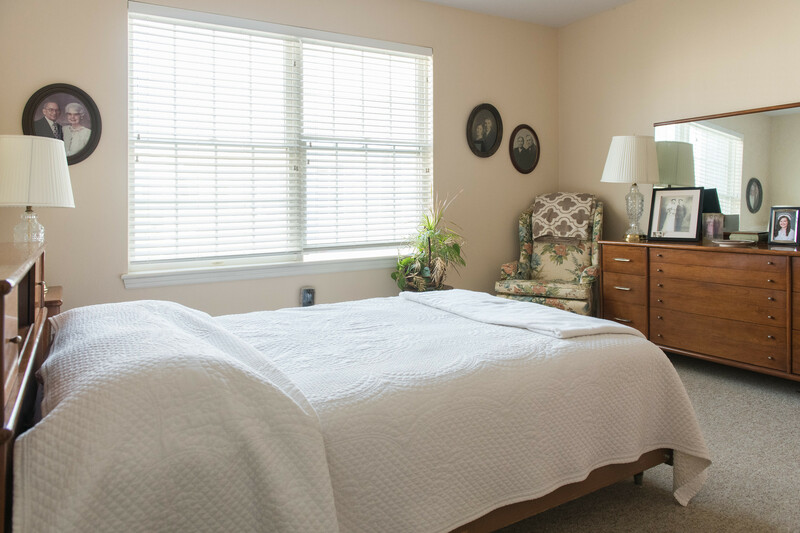 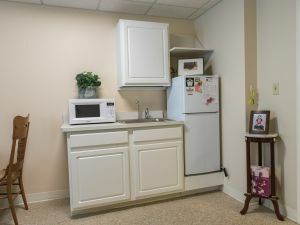 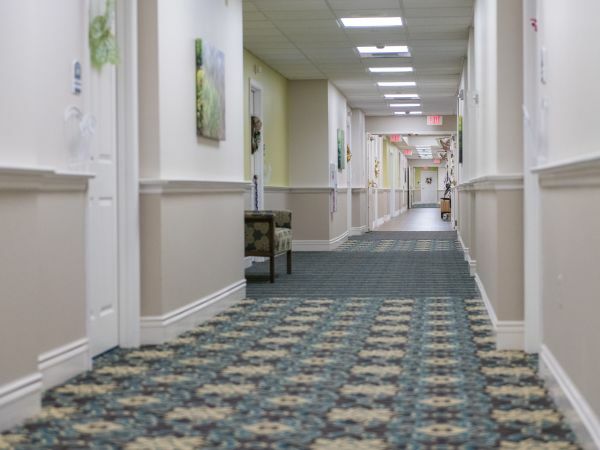 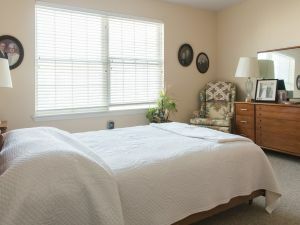 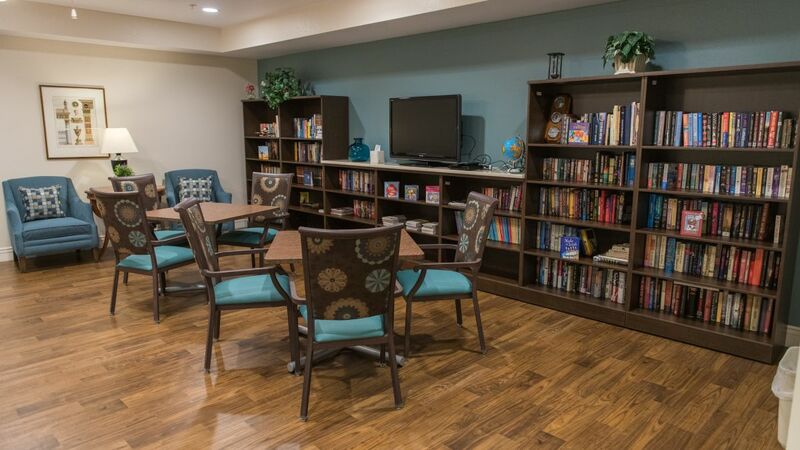 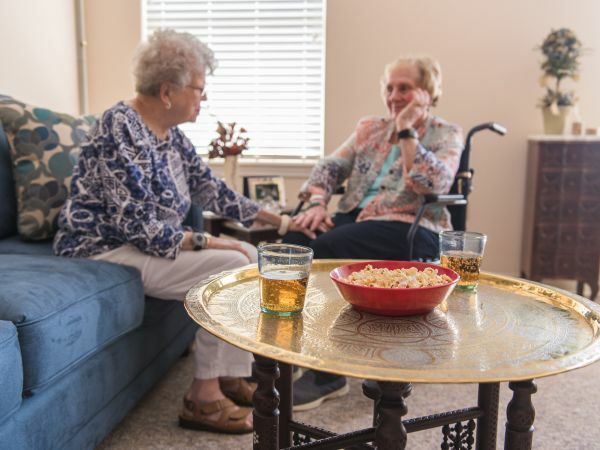 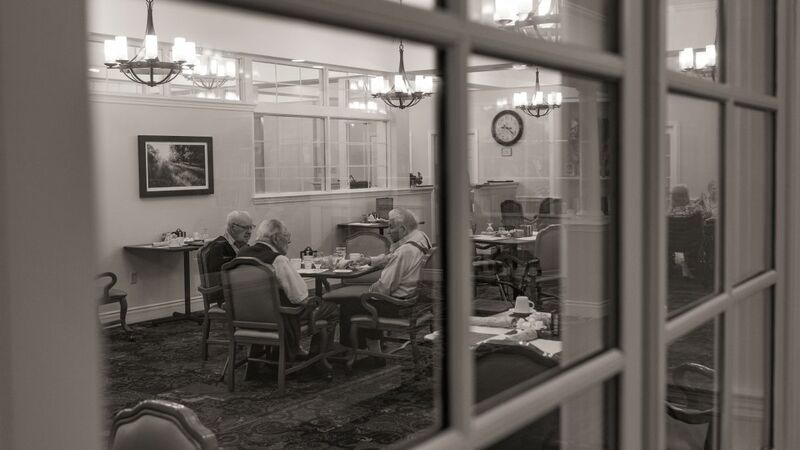 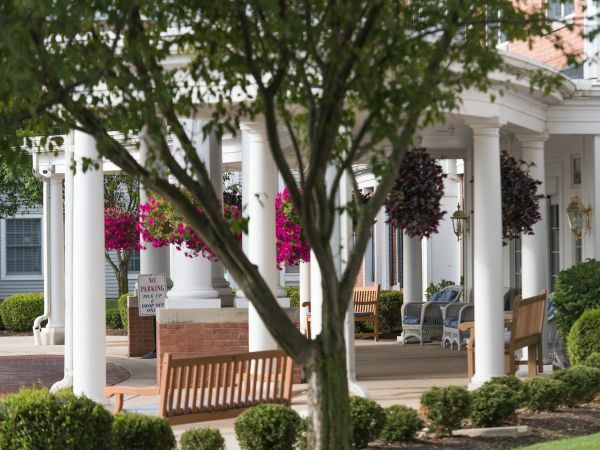 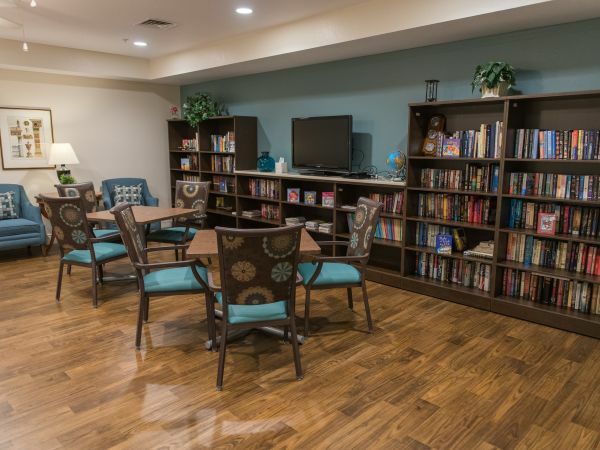 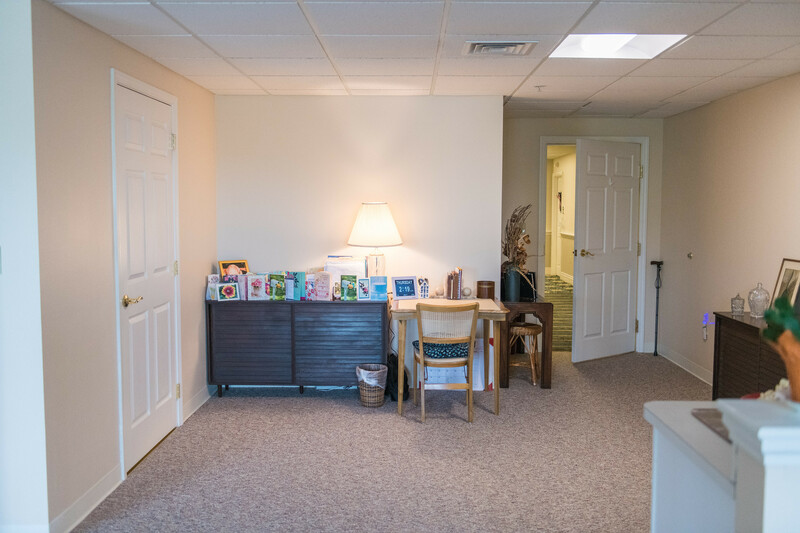 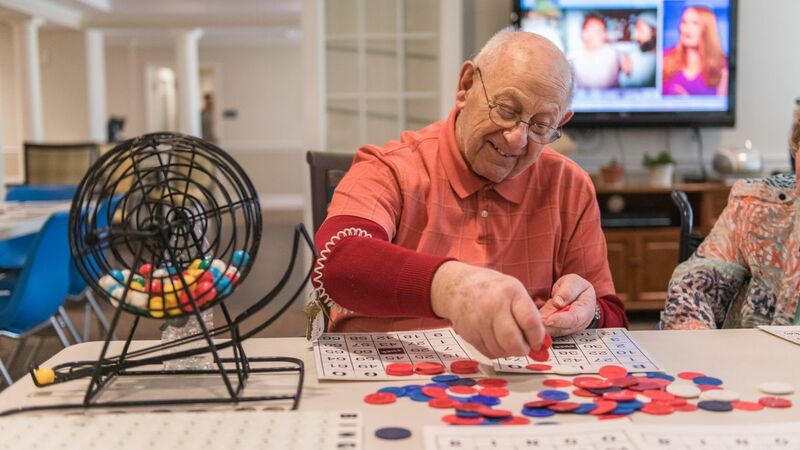 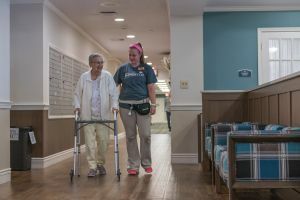 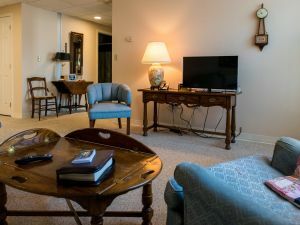 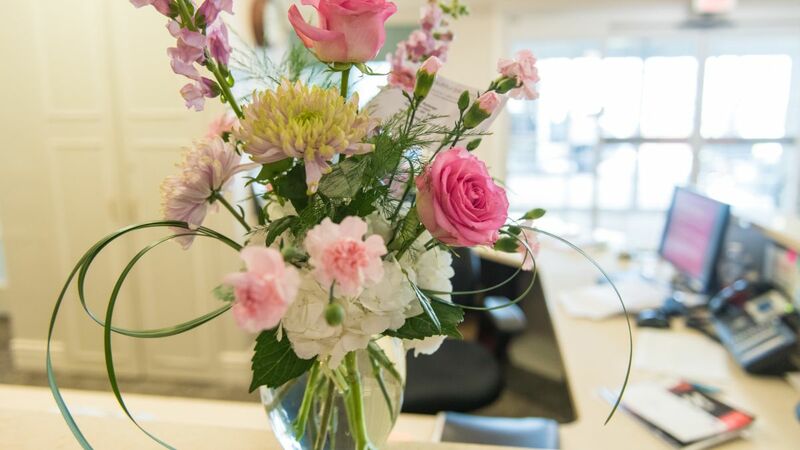 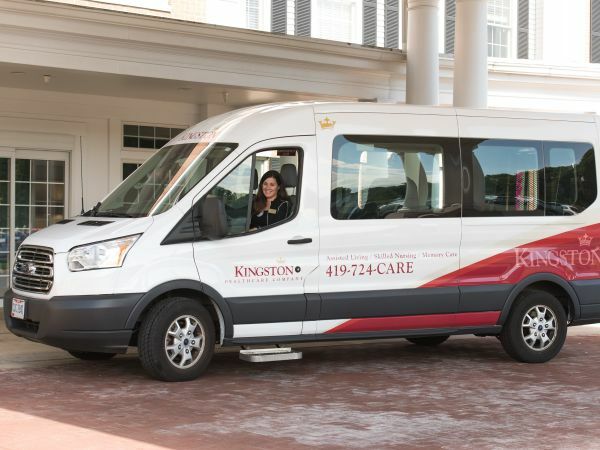 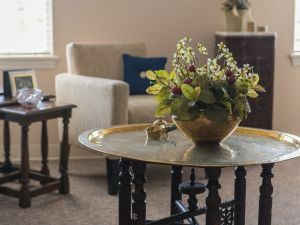 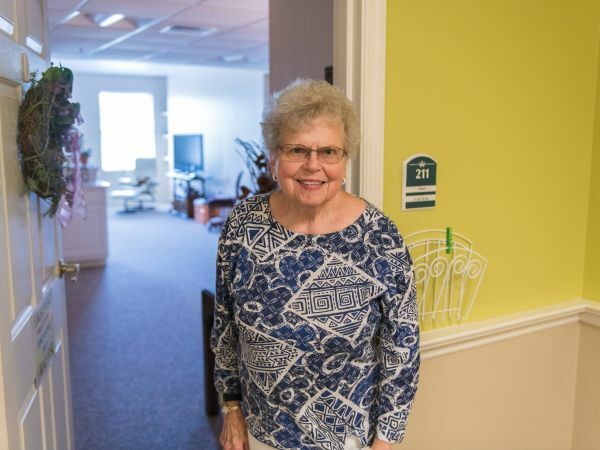 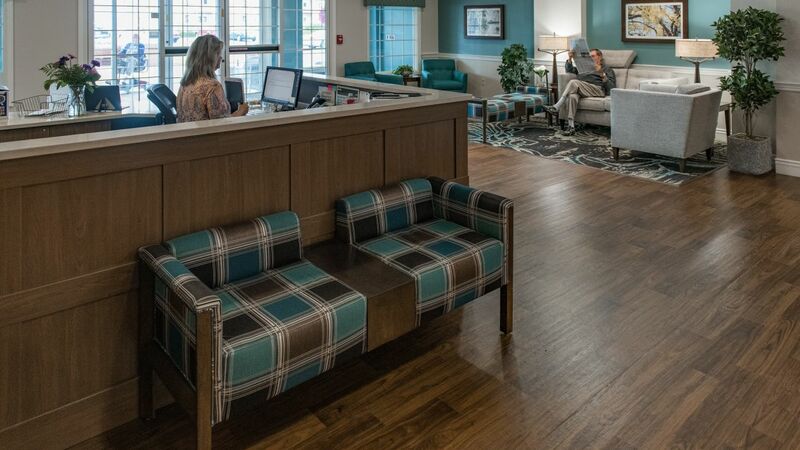 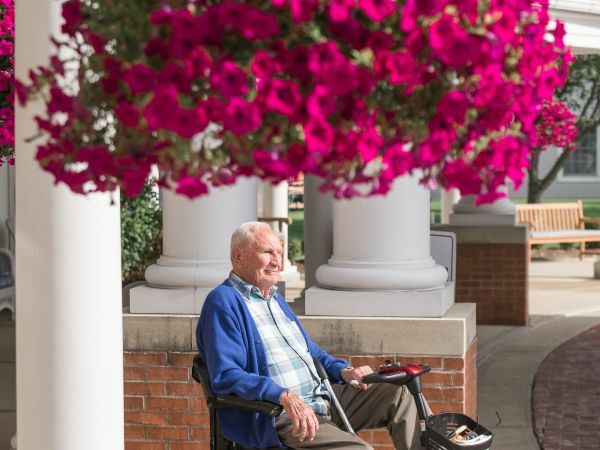 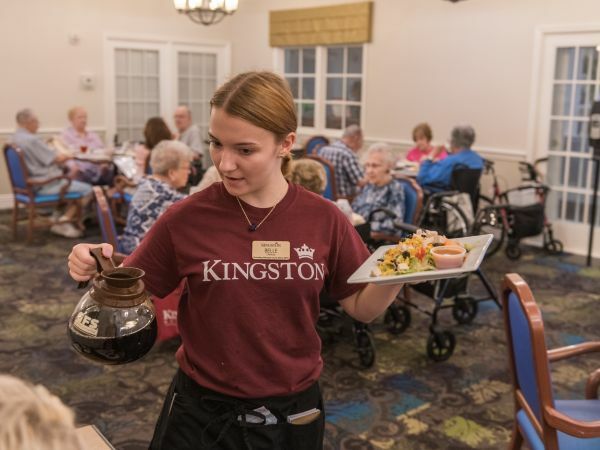 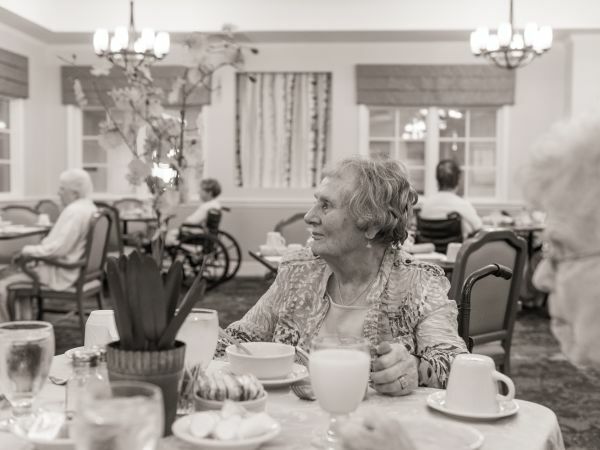 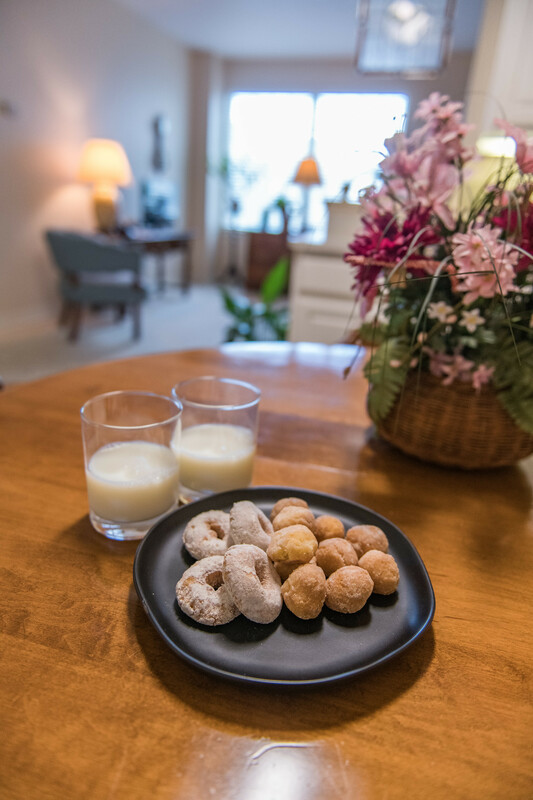 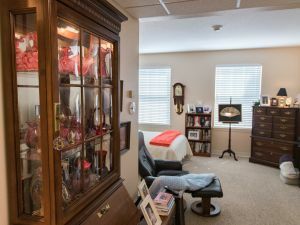 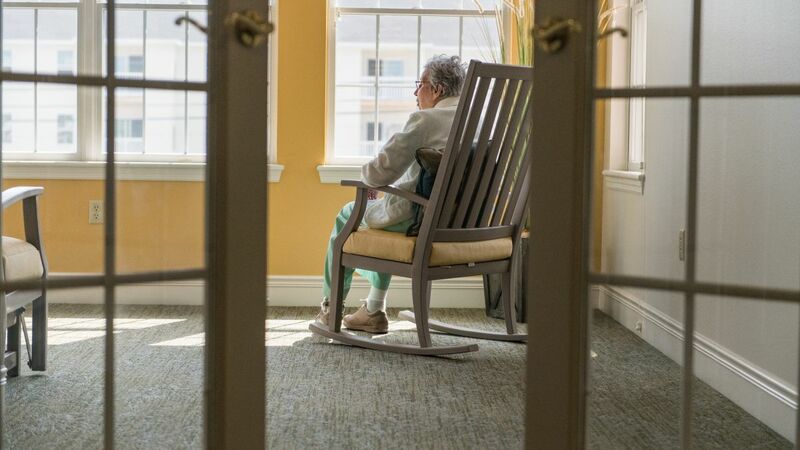 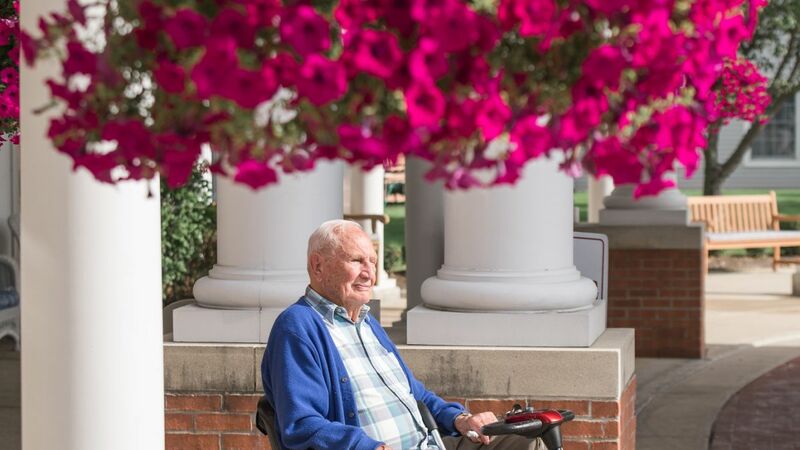 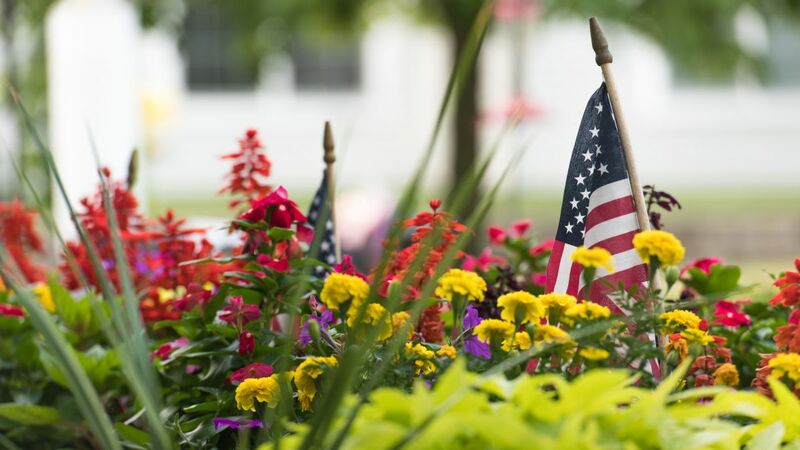 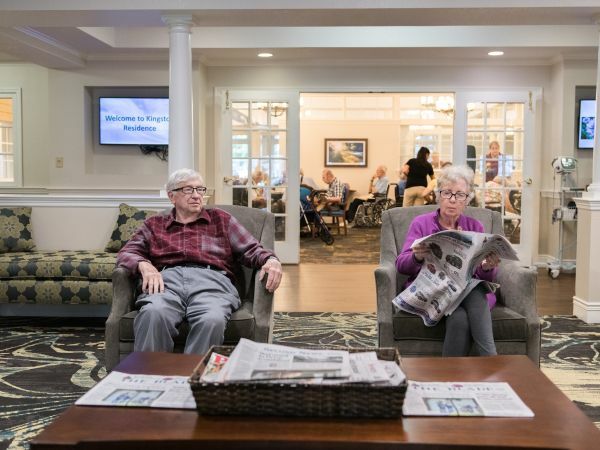 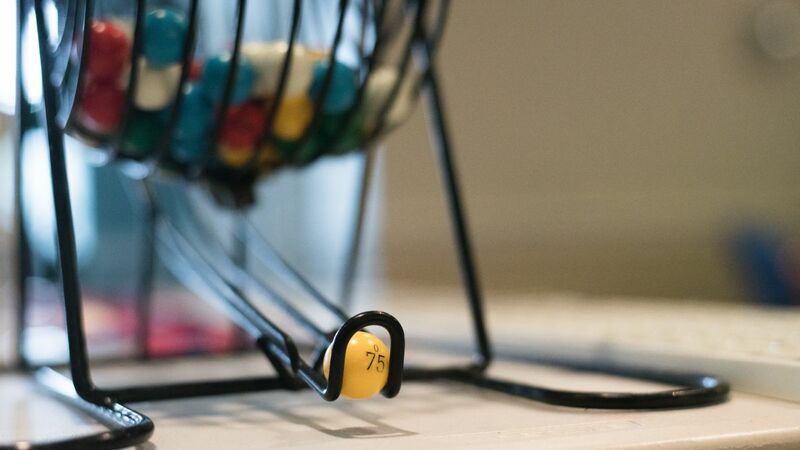 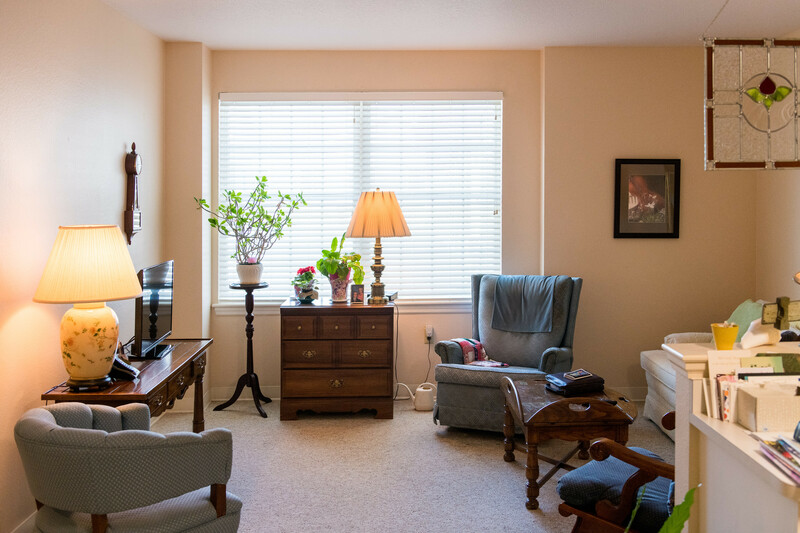 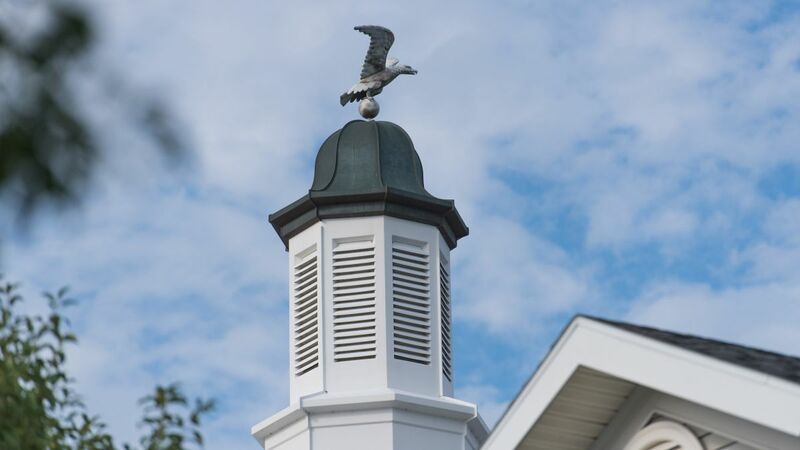 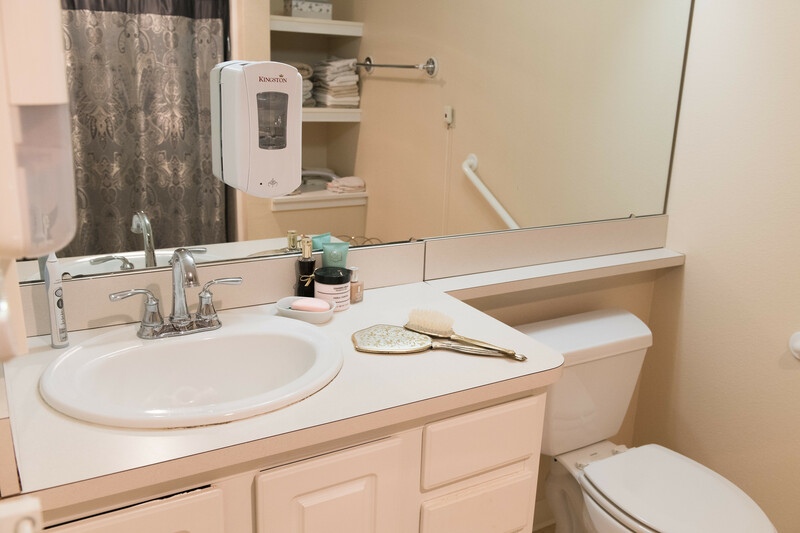 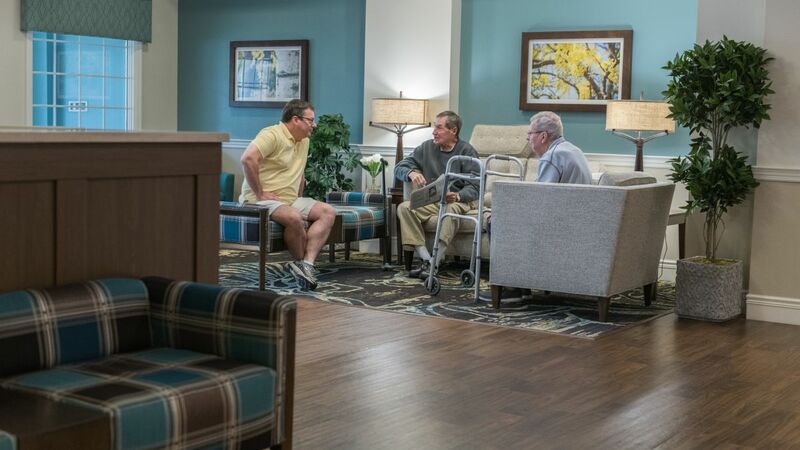 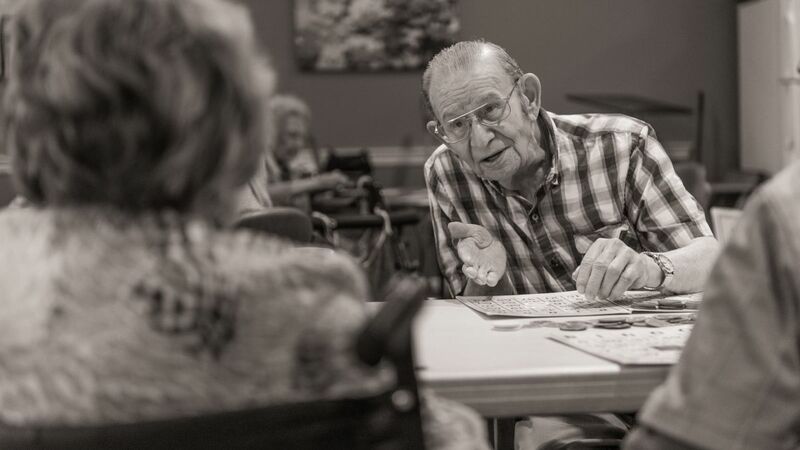 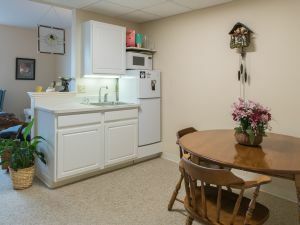 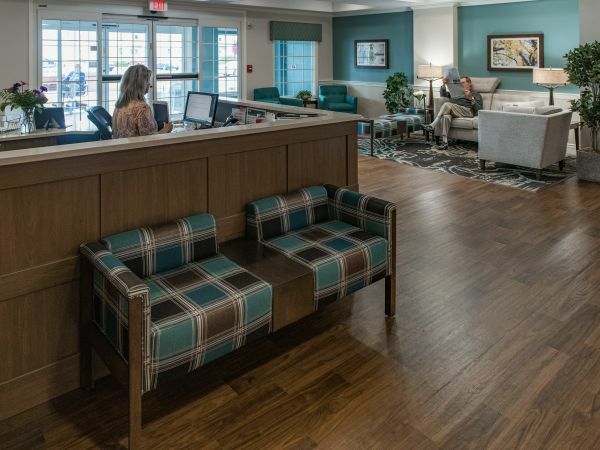 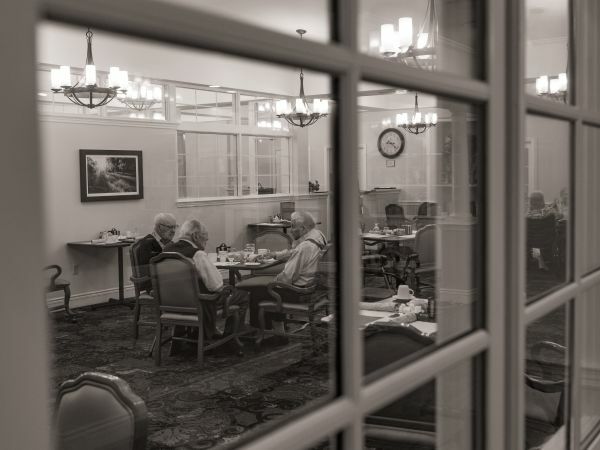 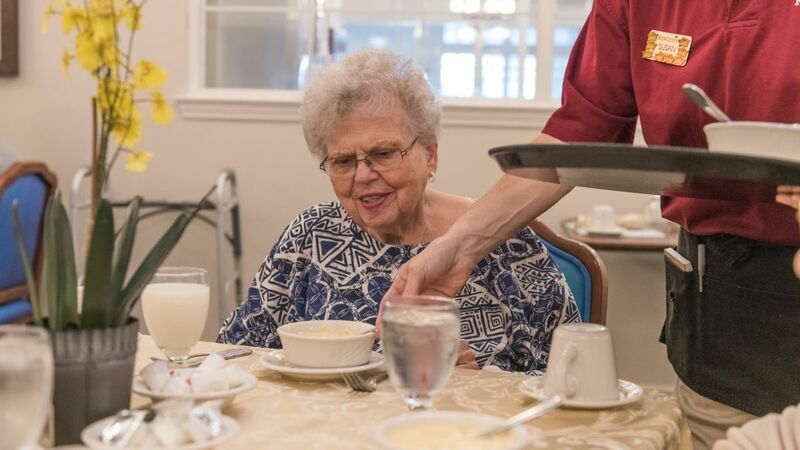 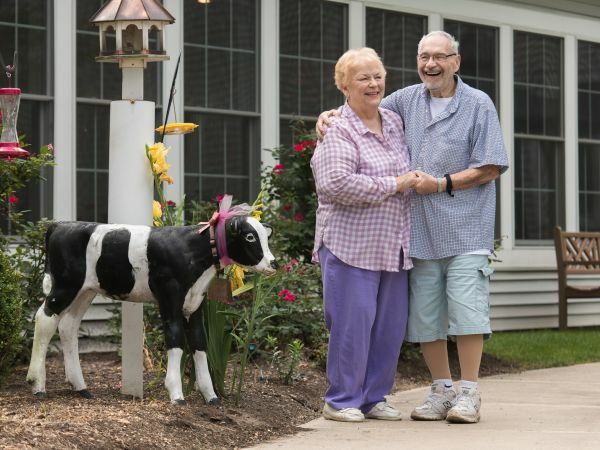 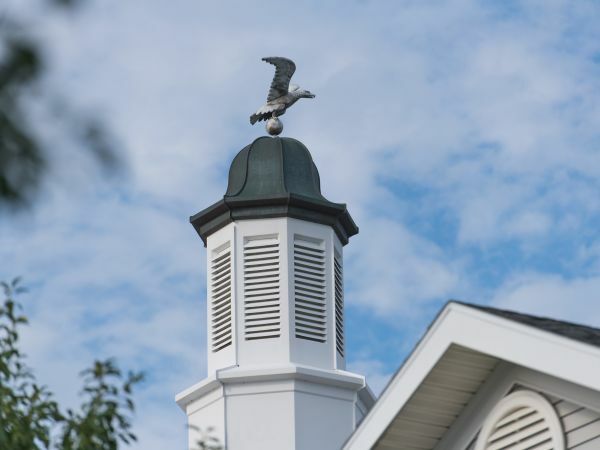 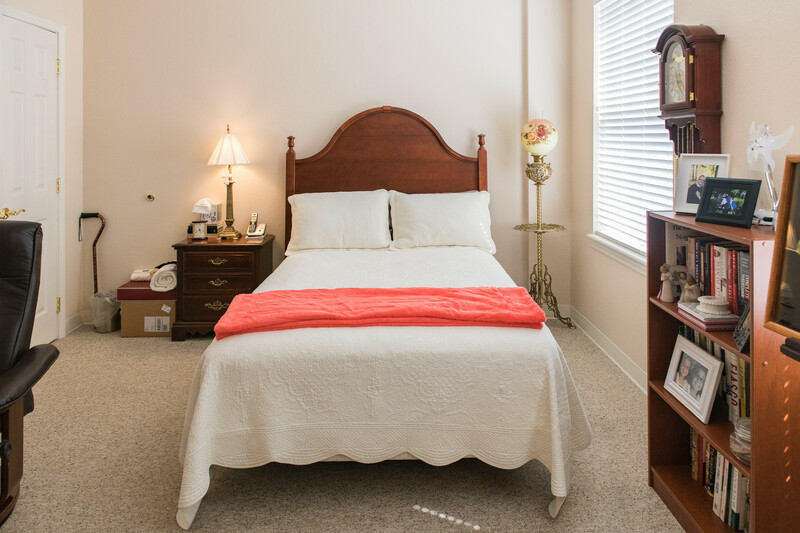 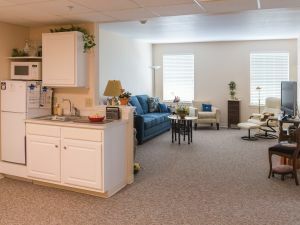 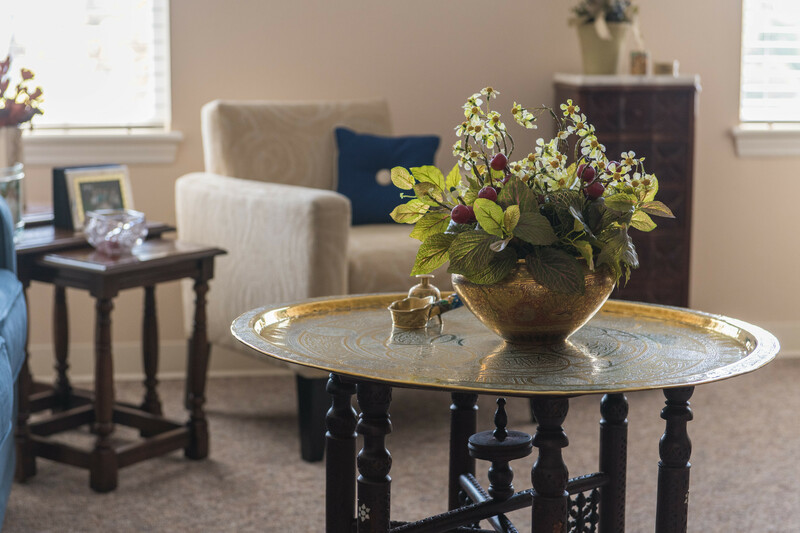 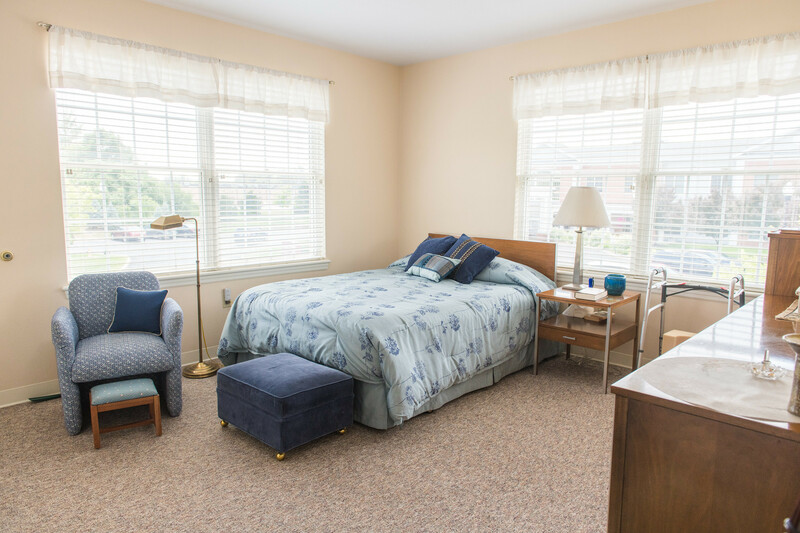 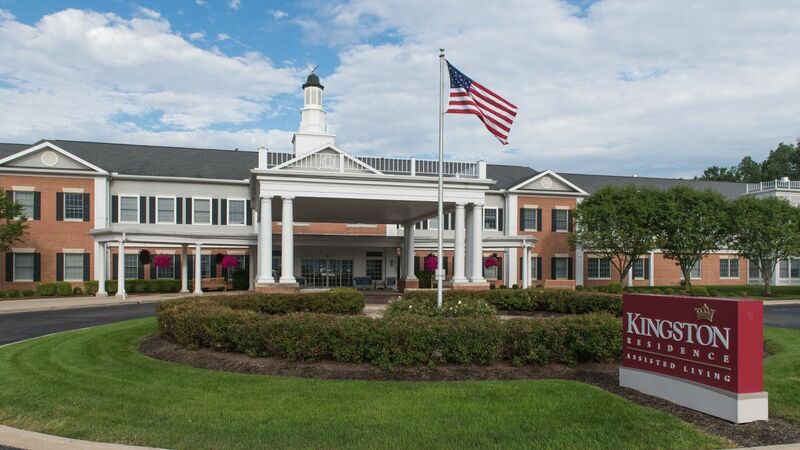 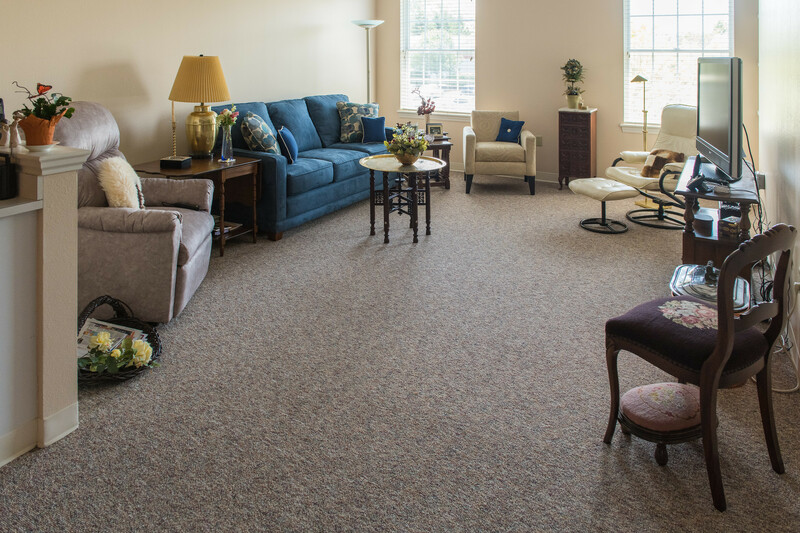 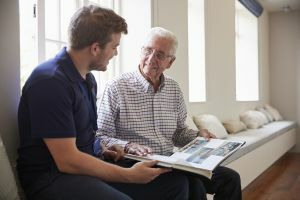 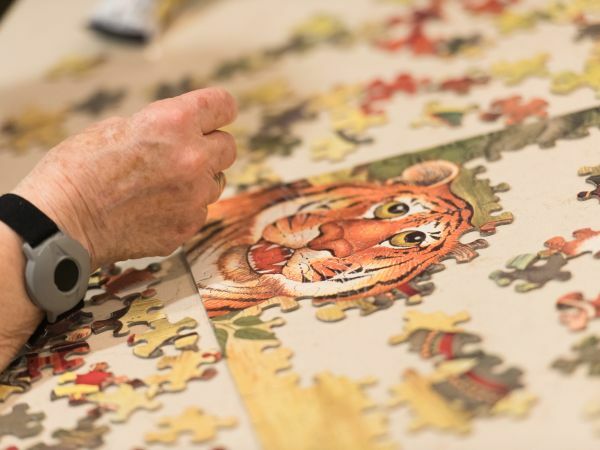 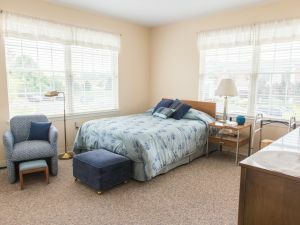 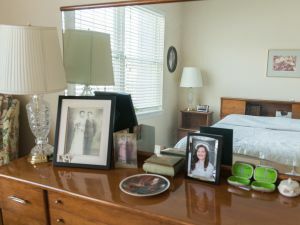 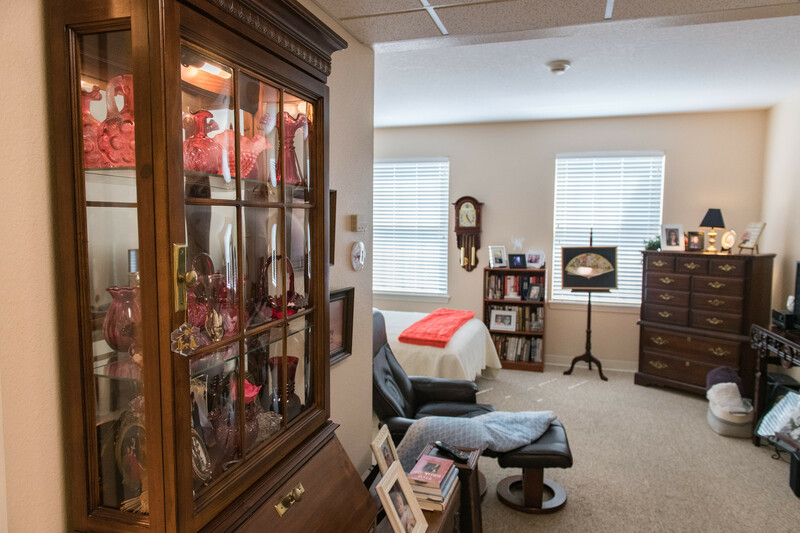 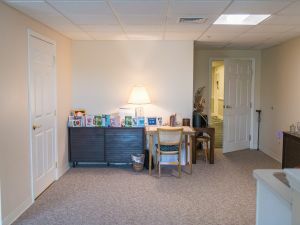 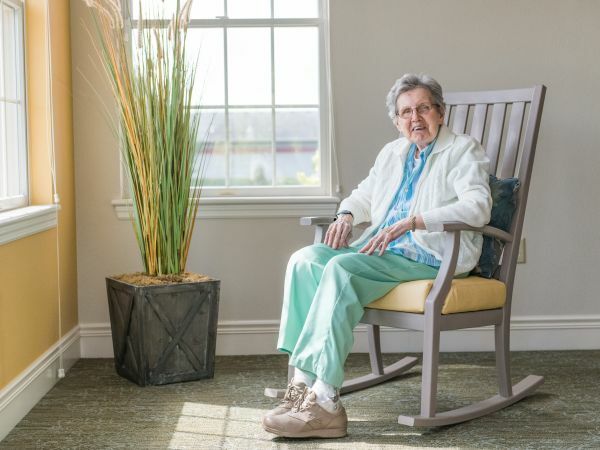 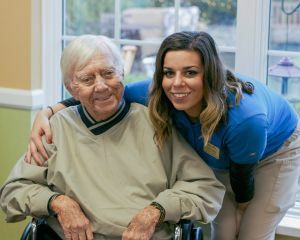 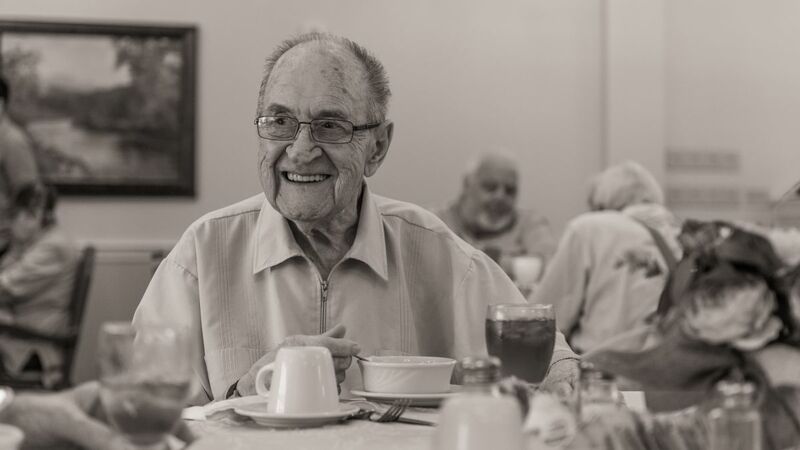 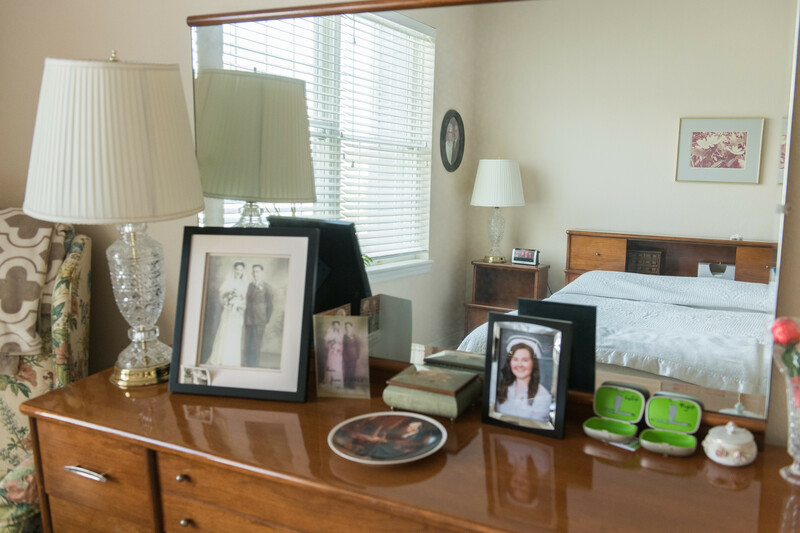 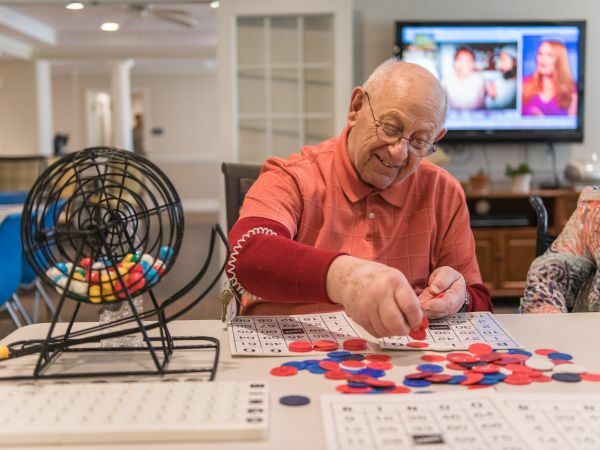 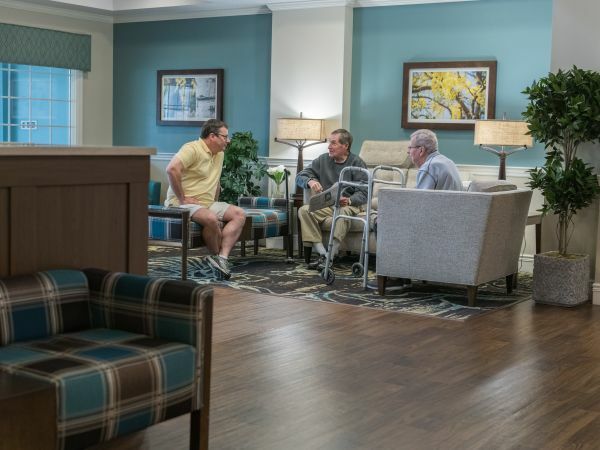 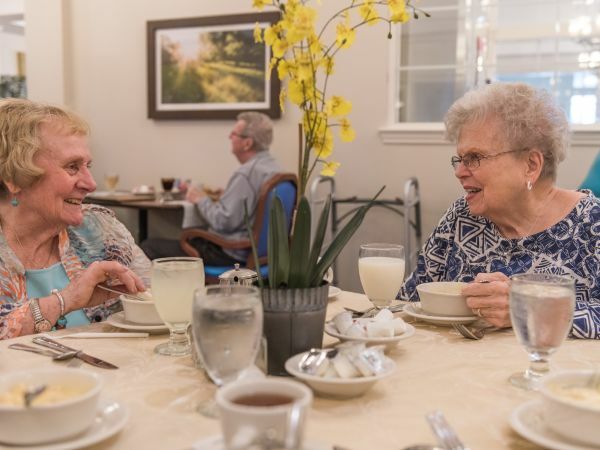 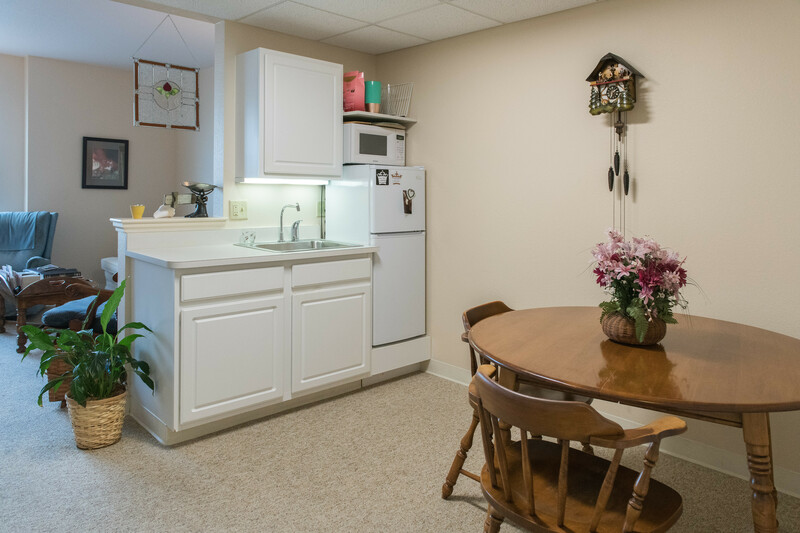 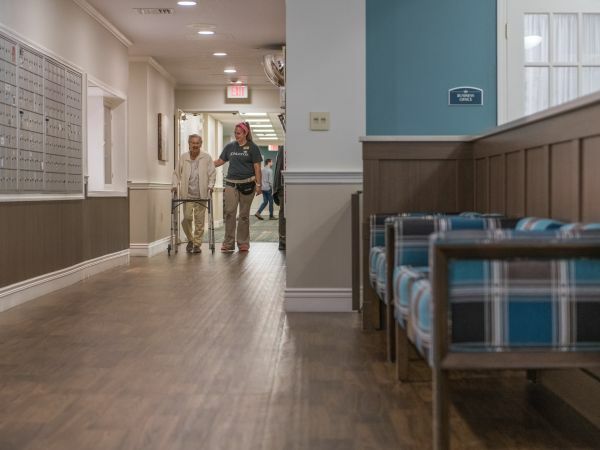 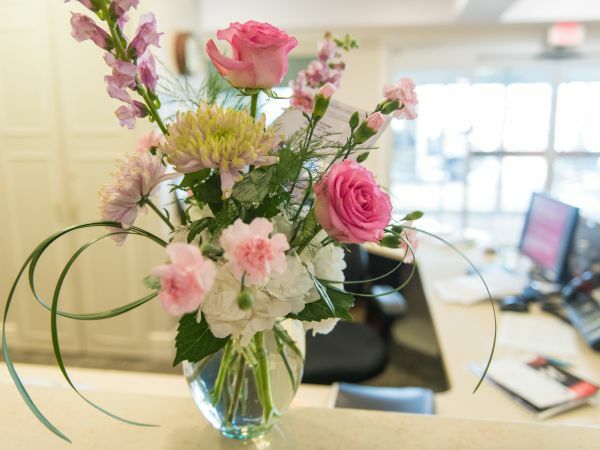 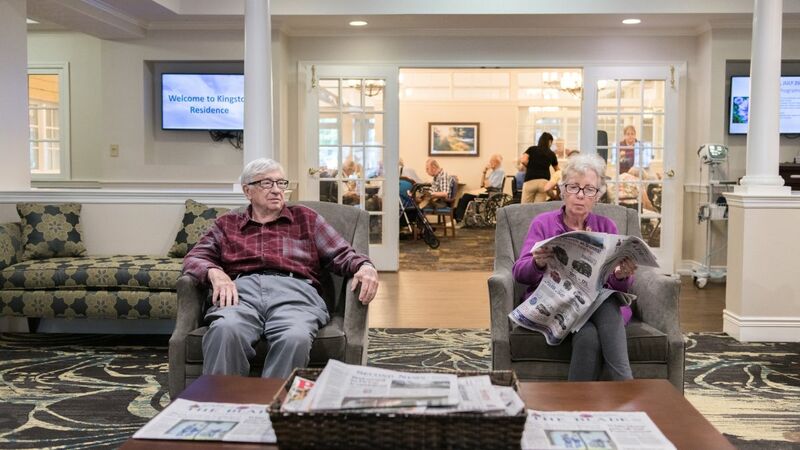 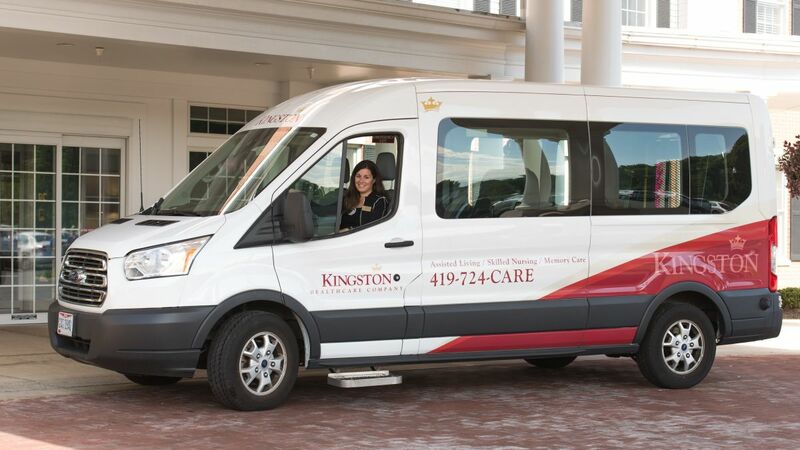 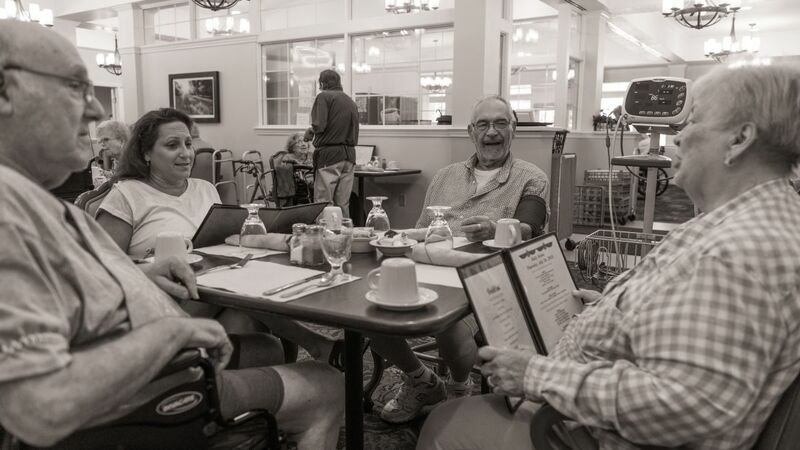 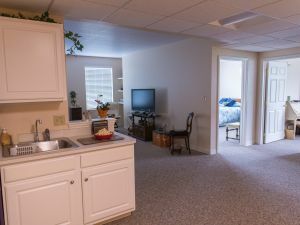 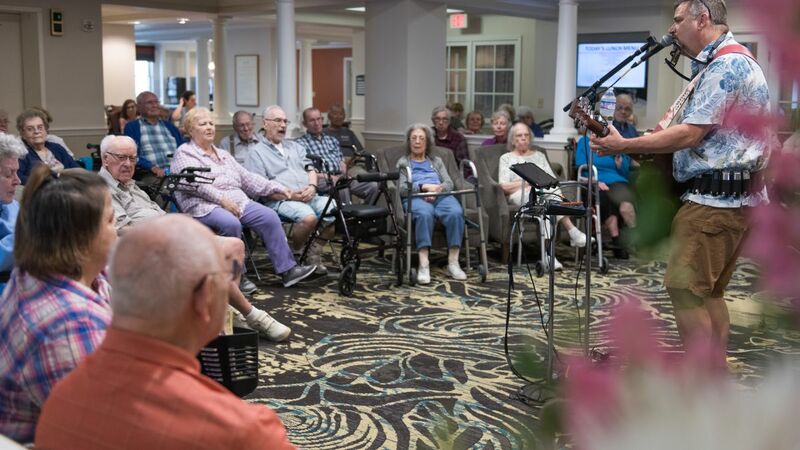 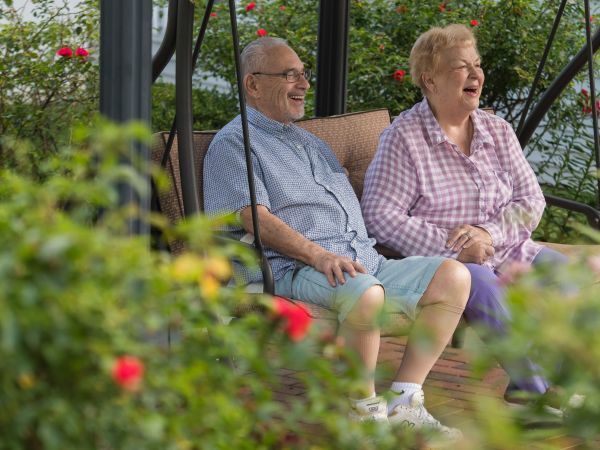 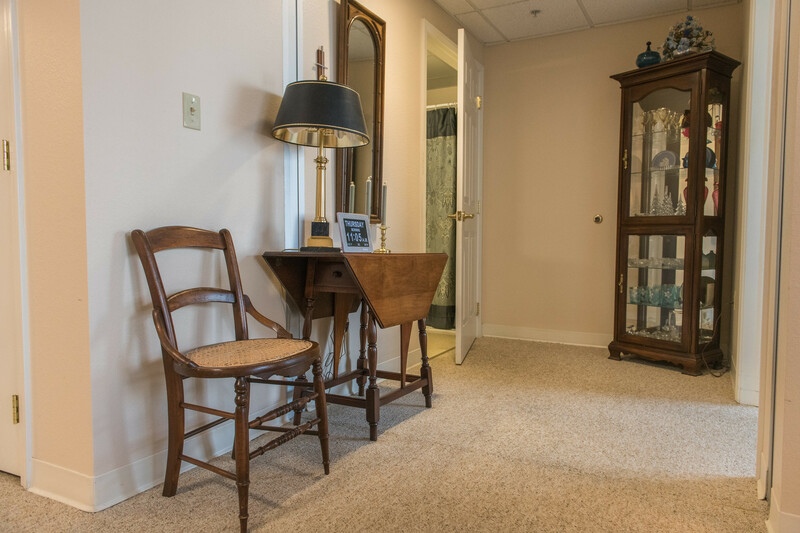 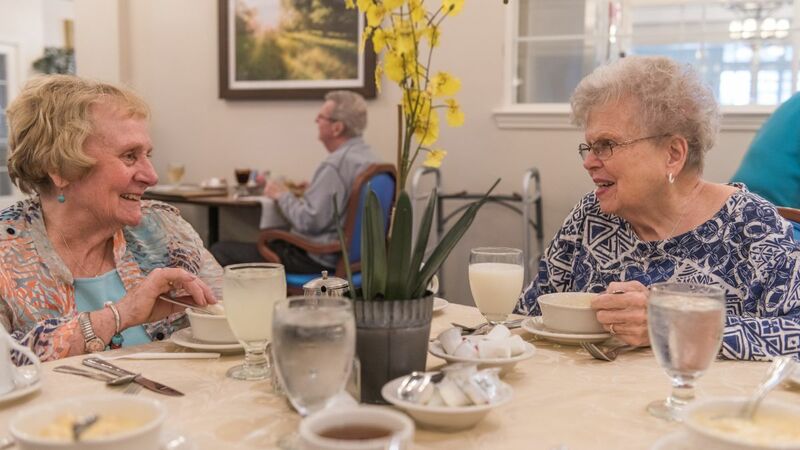 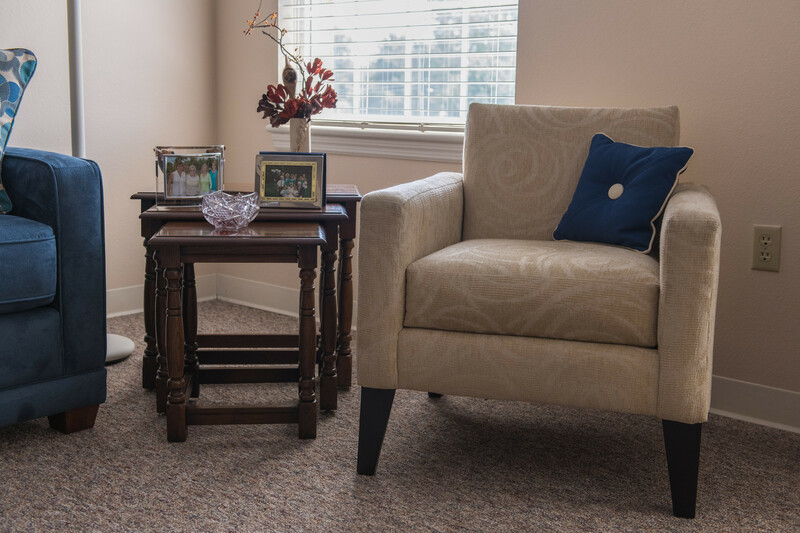 Located in the heart of Sylvania, Kingston Residence of Sylvania offers Independent, Assisted and Memory Care Living adjacent to our Skilled Nursing and Rehabilitation center. 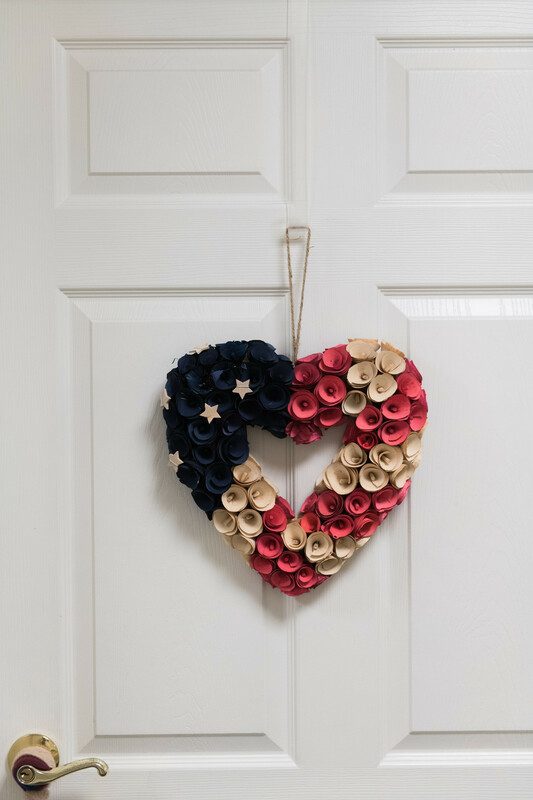 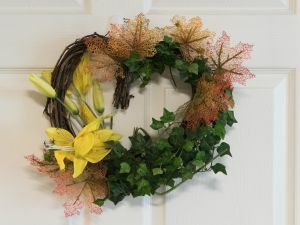 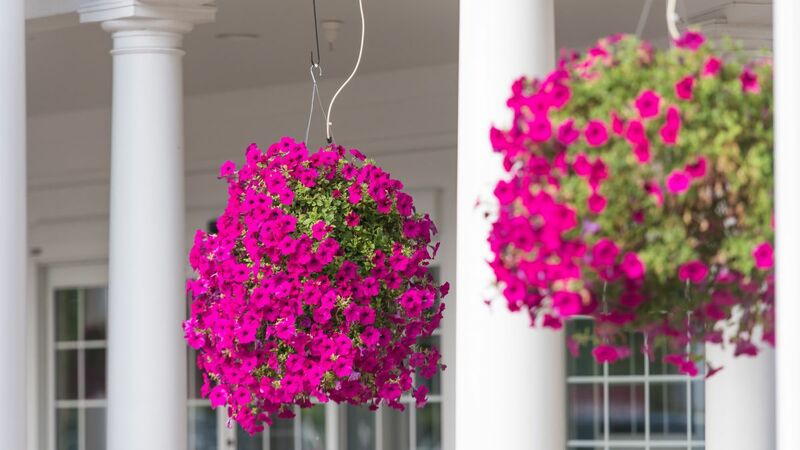 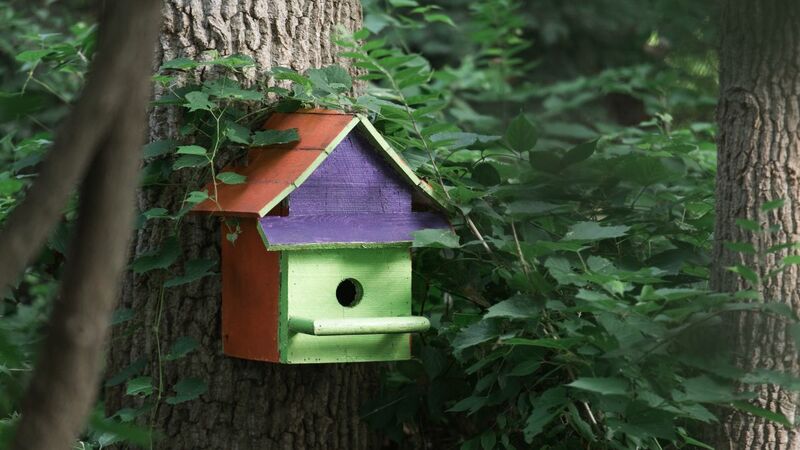 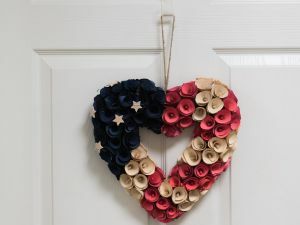 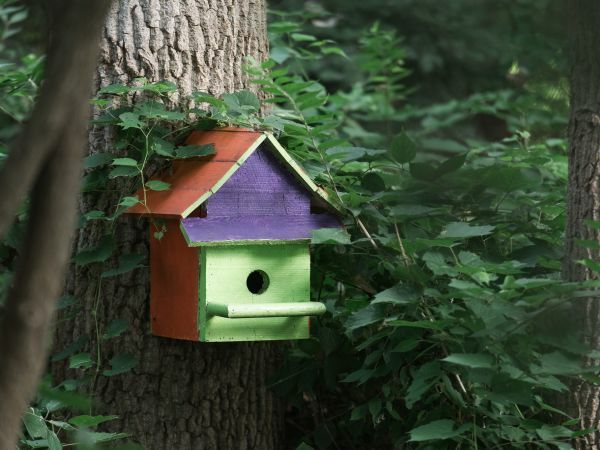 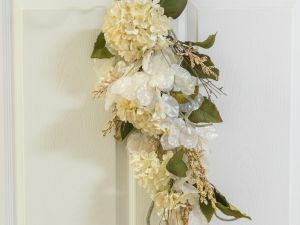 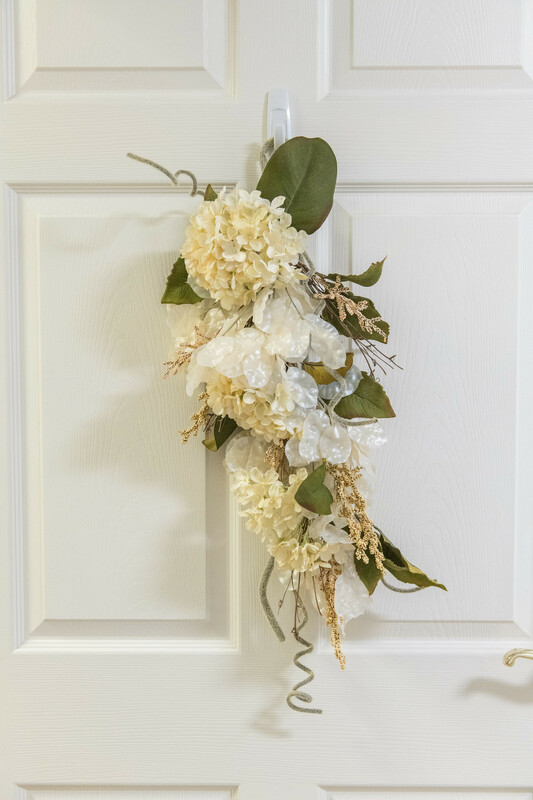 Expecting visitors to your new home? 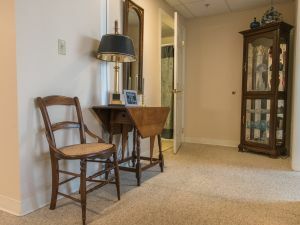 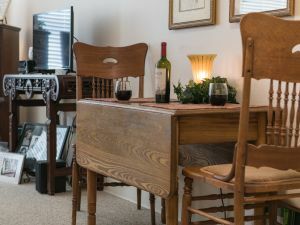 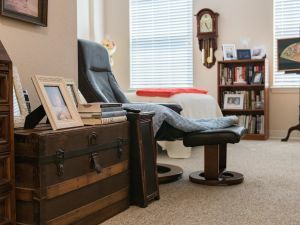 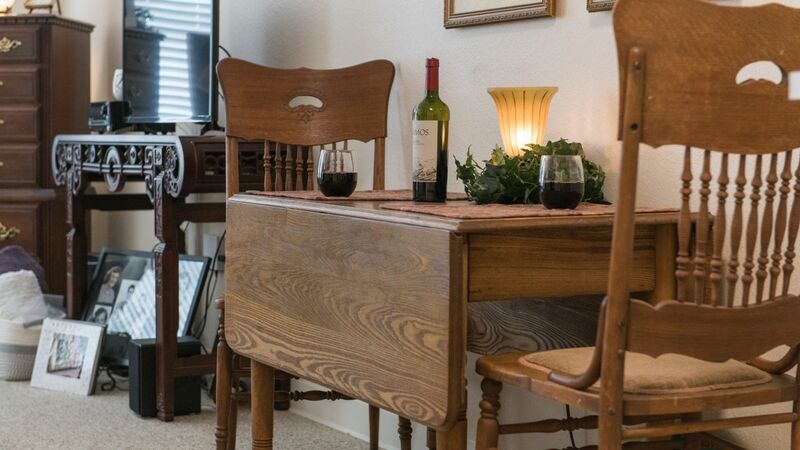 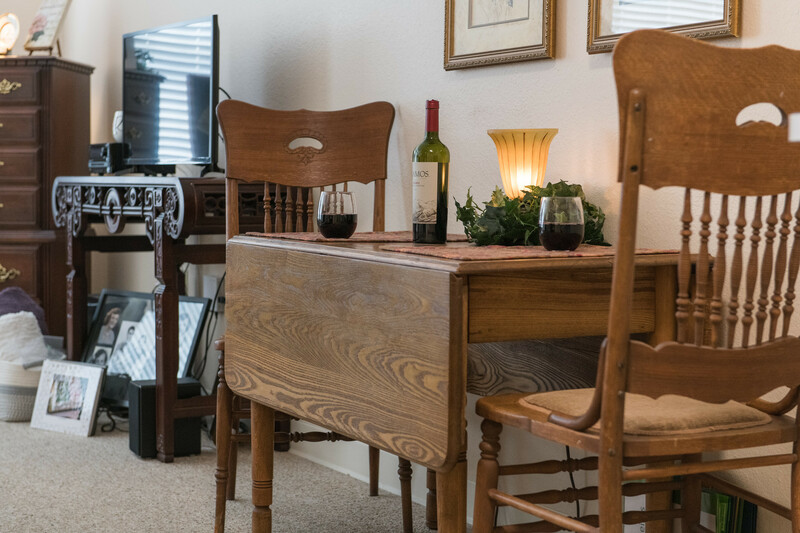 Looking for an extra space to turn into a study or office? 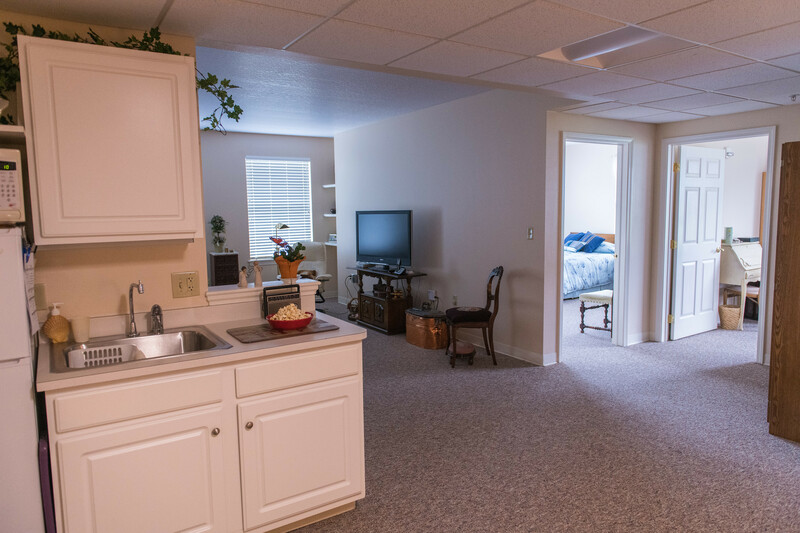 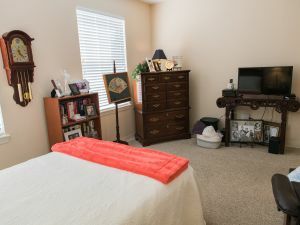 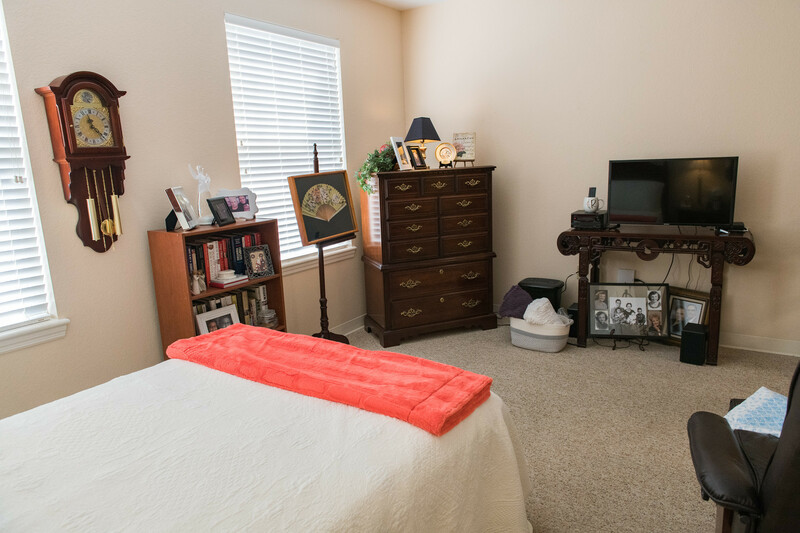 A two-bedroom apartment might be the ideal option! 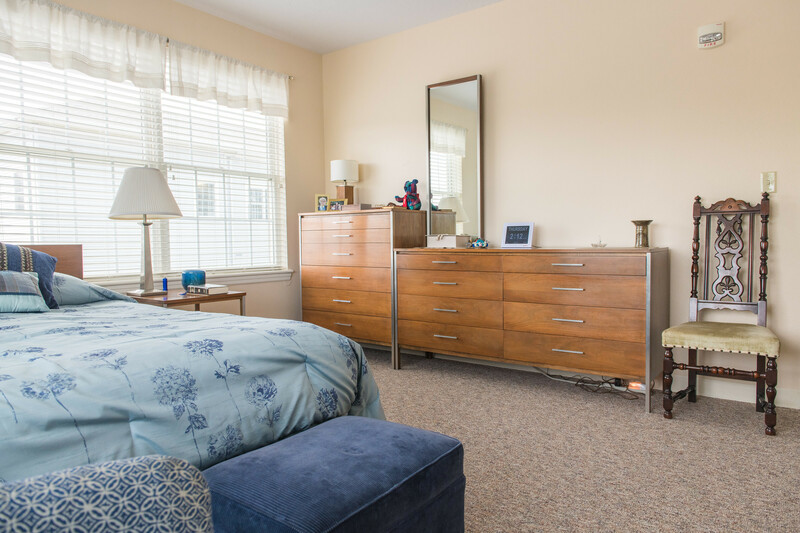 With an extra room to call your own — you can invite overnight guests to enjoy the amenities offered throughout the Kingston community. 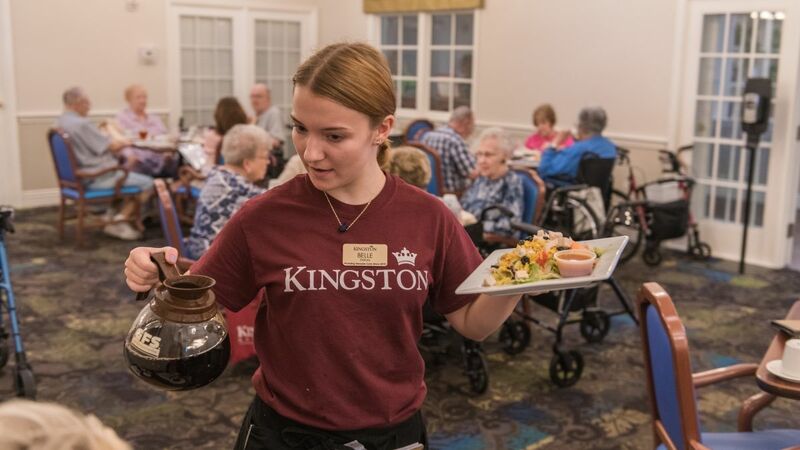 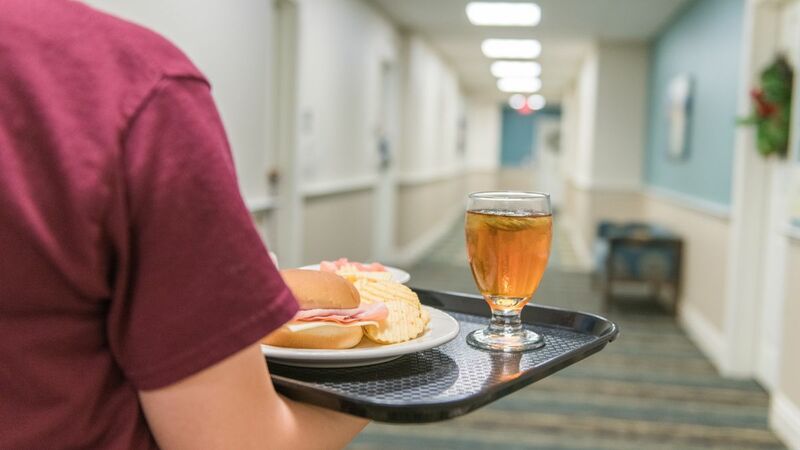 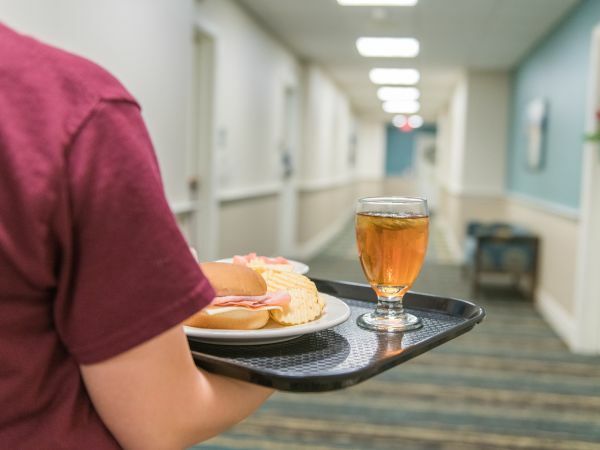 When you’re at Kingston Residence of Sylvania, you’re part of a vibrant community both on campus and off. 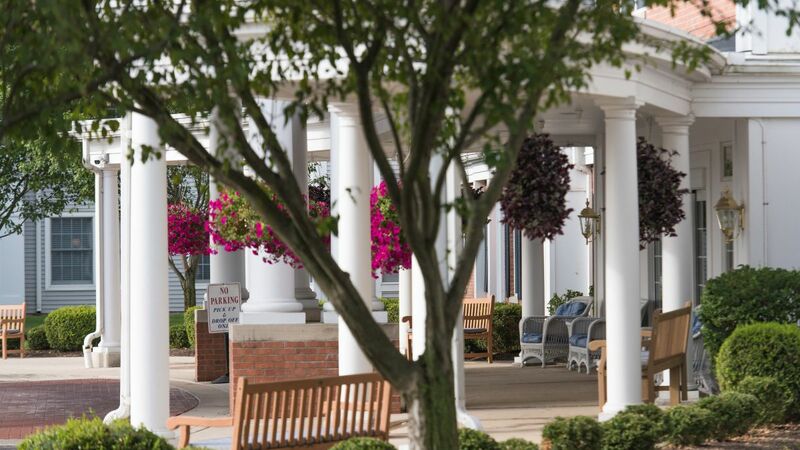 Surrounded by beautiful neighborhoods and local shopping, our campus includes a courtyard, walking path and ample parking. There’s an abundance of activities waiting for you everywhere, and lots of great people to share them with! 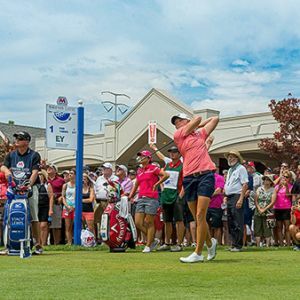 One of the longest running events on the LPGA Tour and has been played yearly at Highland Meadows Golf Club in Sylvania. 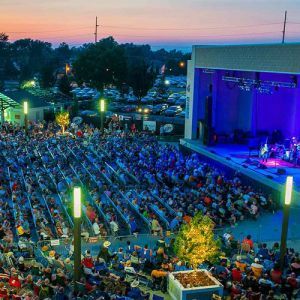 An outdoor concert and event venue, Centennial Terrace hosts concerts and local events during the summer months. 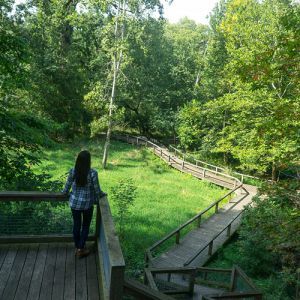 Fossil Park is rich in fossilized prehistoric life. 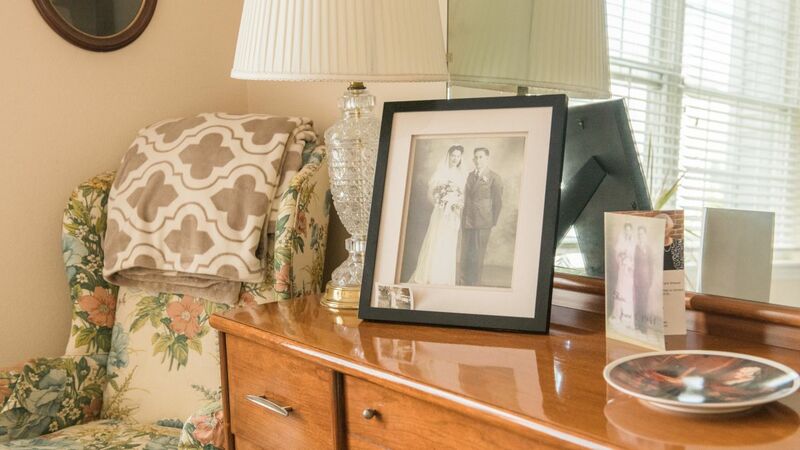 Explore for these buried treasures, and keep whatever you find! 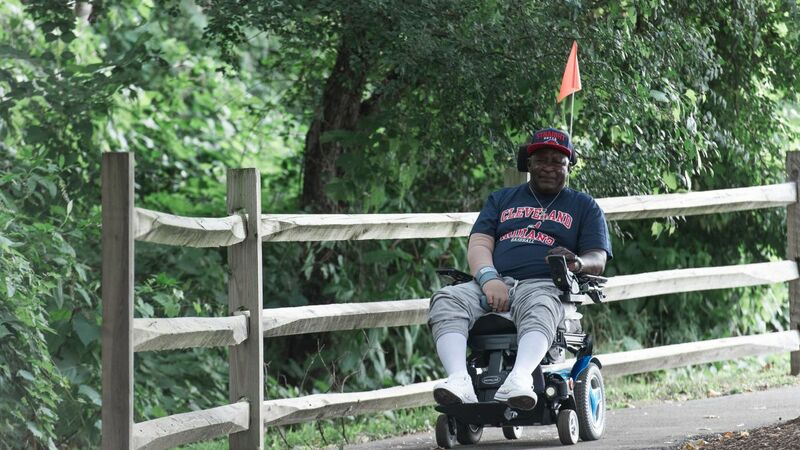 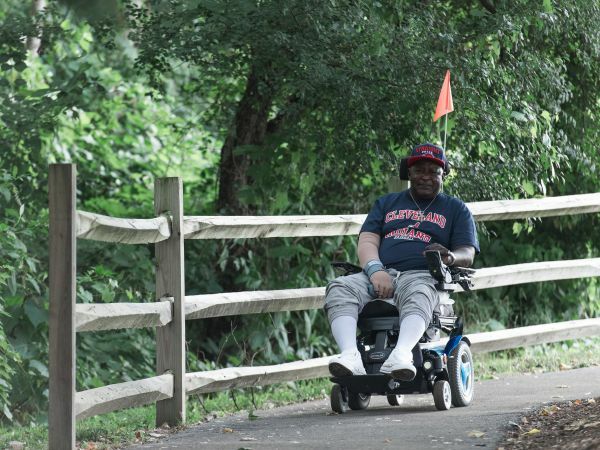 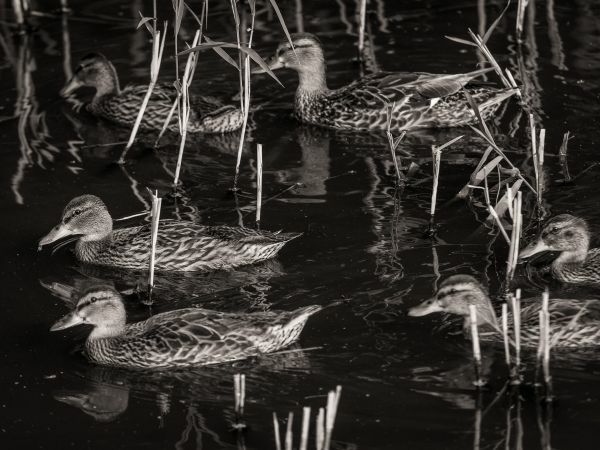 The 493-acre park boasts system of trails that traverse varied terrain. 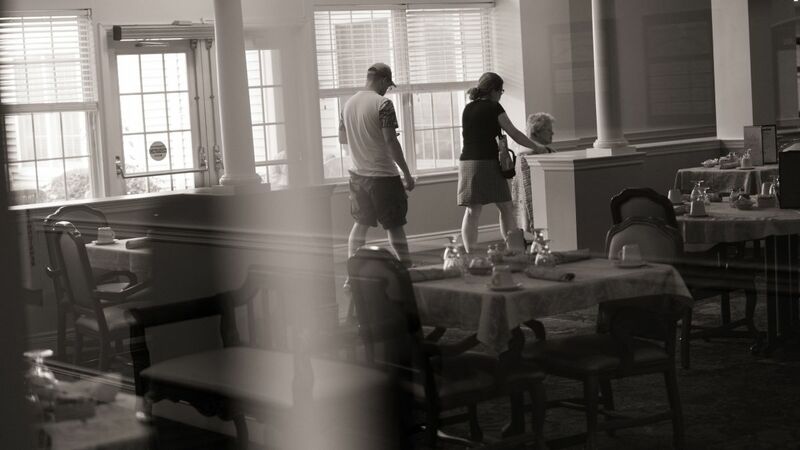 The park is bisected by the Ottawa River. 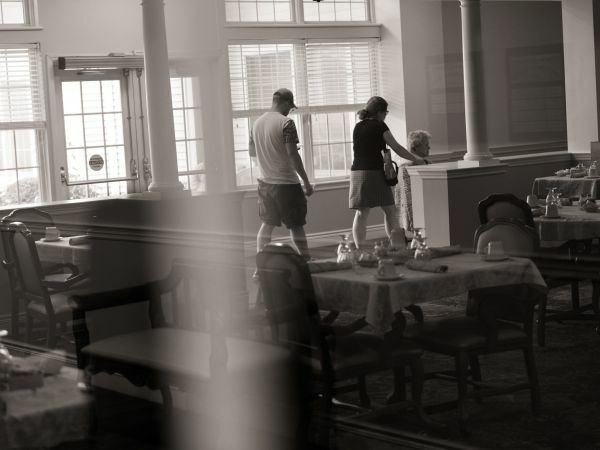 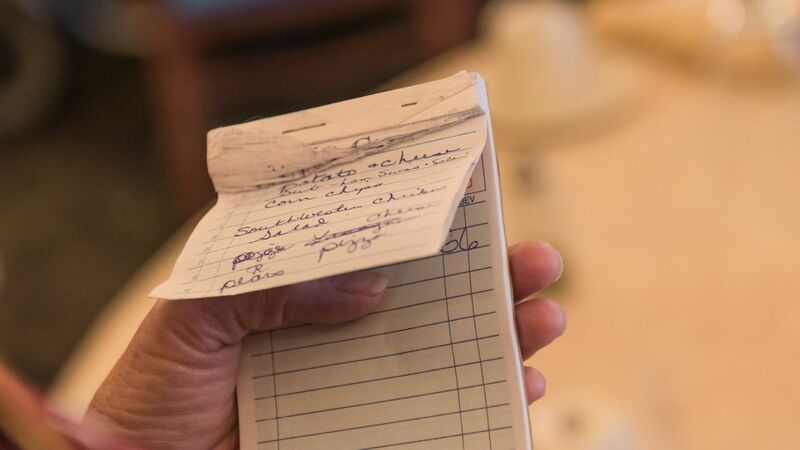 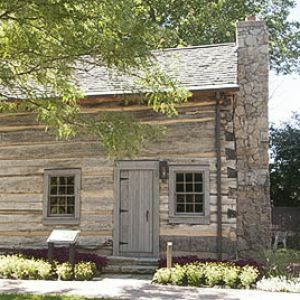 An interactive museum, the Village hosts concerts, lectures, family days and other special events throughout the year. 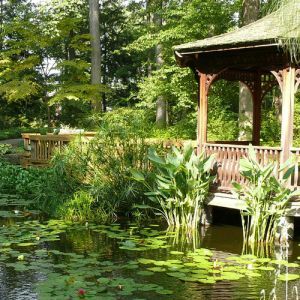 A museum for plants, Toledo Botanical Garden boasts more than 60 acres of display gardens and plant collections. 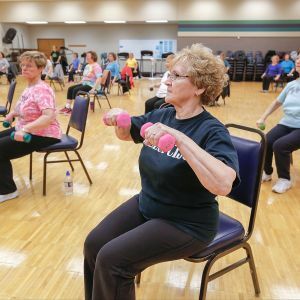 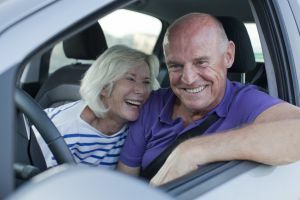 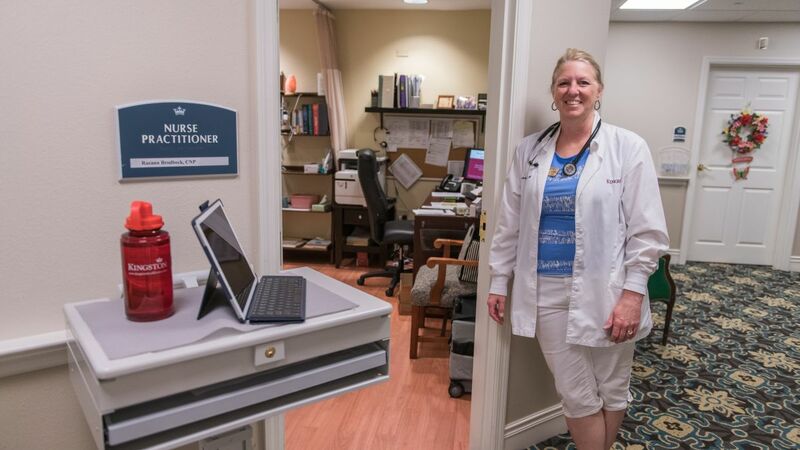 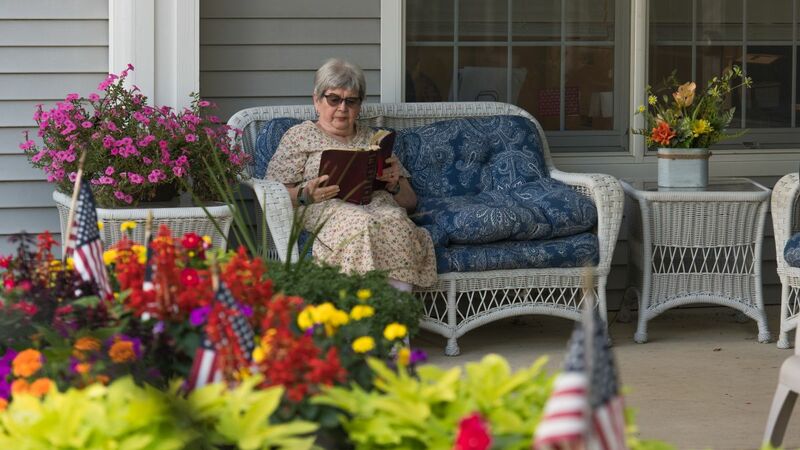 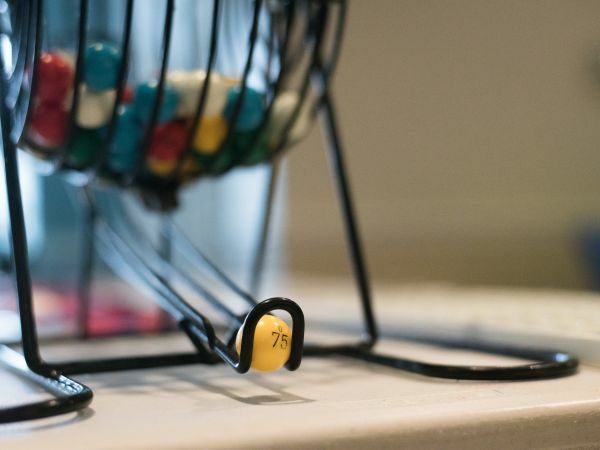 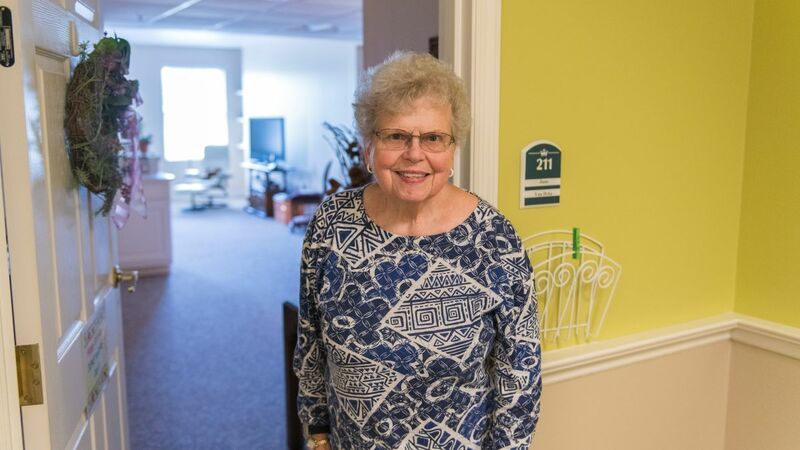 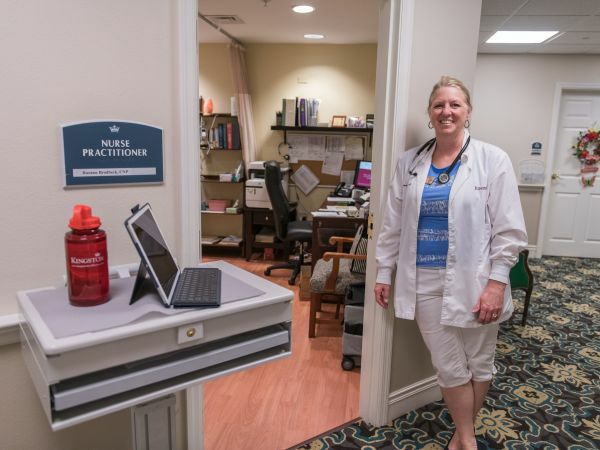 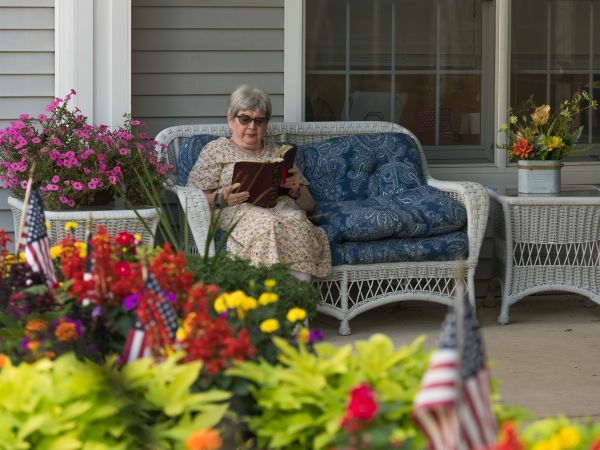 A popular destination for health and educational resources for Sylvania's senior community. 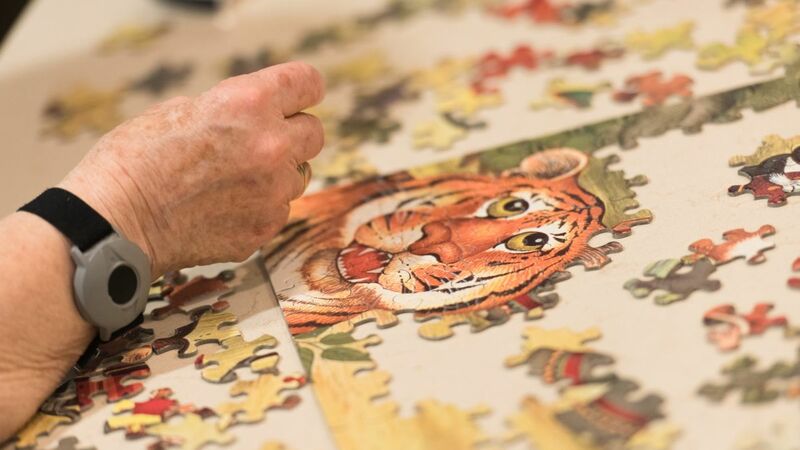 Learn something new! 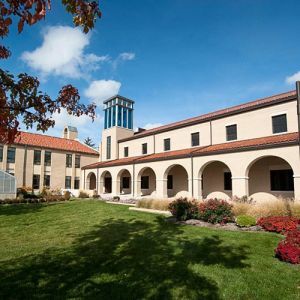 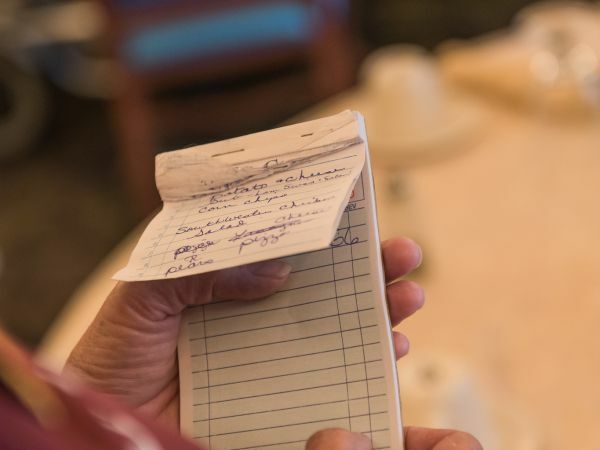 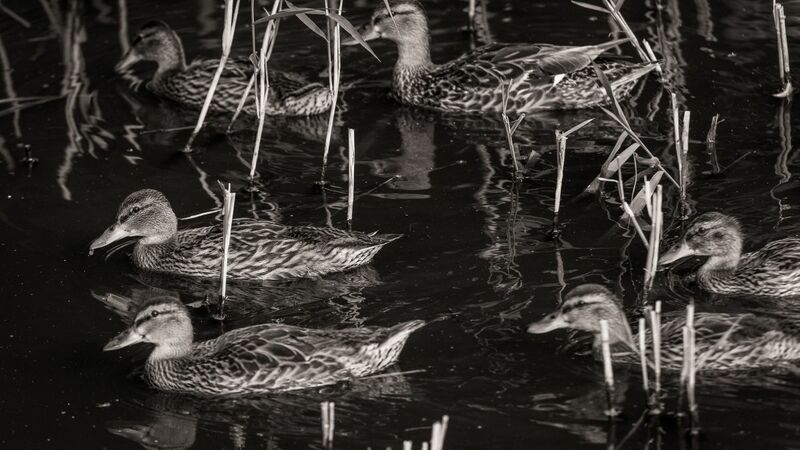 Audit a class at this nearby university for a discounted rate and keep your mind active. 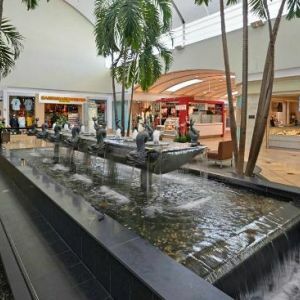 A favorite destination of resident's and families for convenient walking, shopping, dining and entertainment. 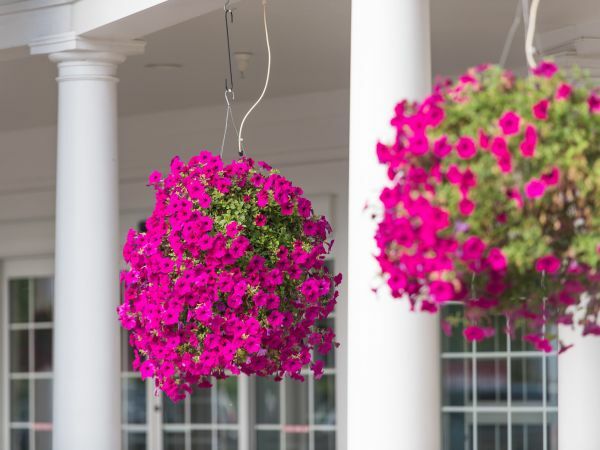 Art walks, shopping, restaurants and a farmers market. 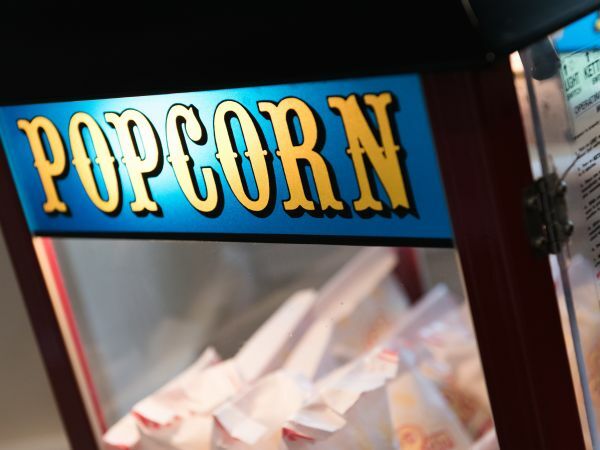 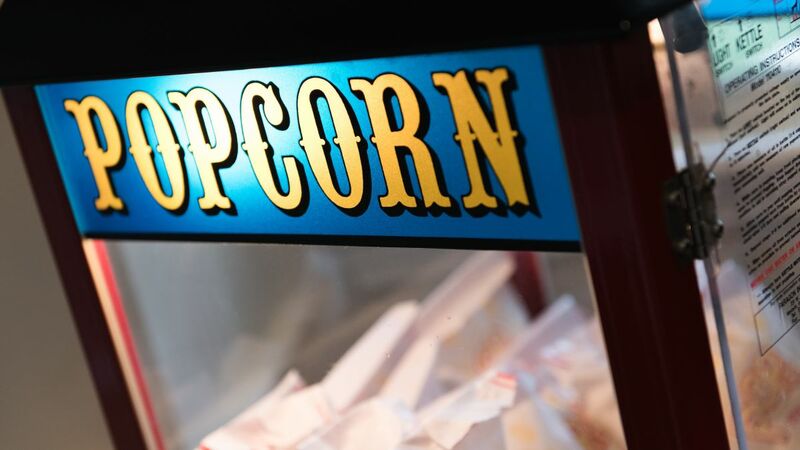 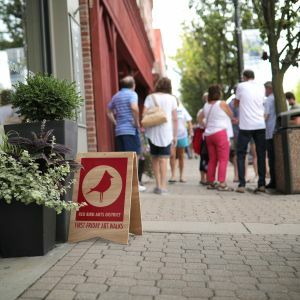 There's always something to do in the Red Bird Arts District. 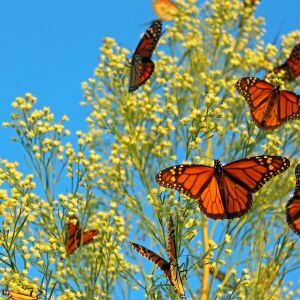 An annual tradition to behold, the Monarch butterfly passes through our location every winter on it's way to Mexico! 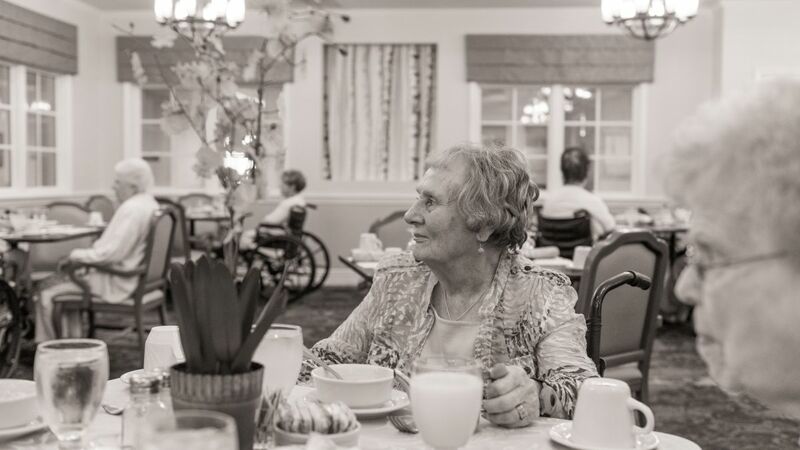 Since Mom’s arrival, she has had excellent care and is doing much better than she has for the last 4 years. 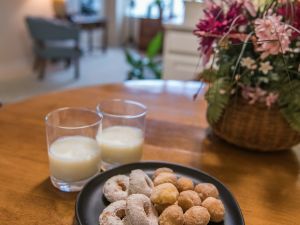 Special requests? 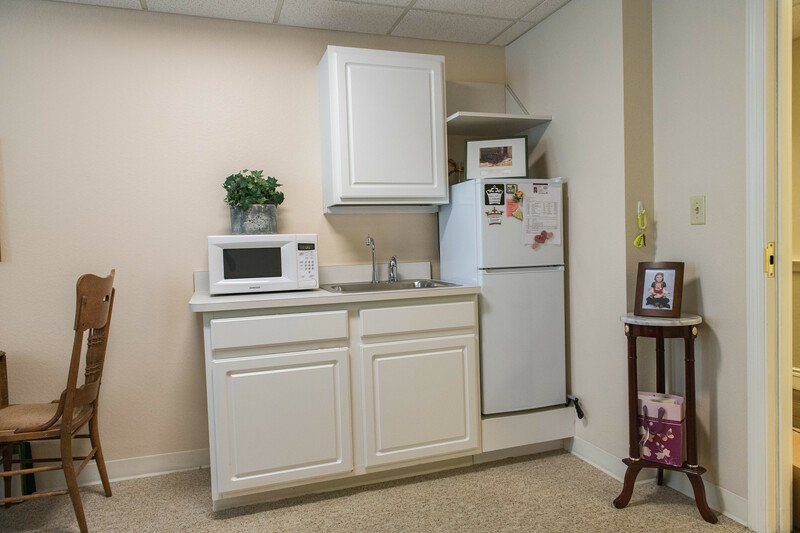 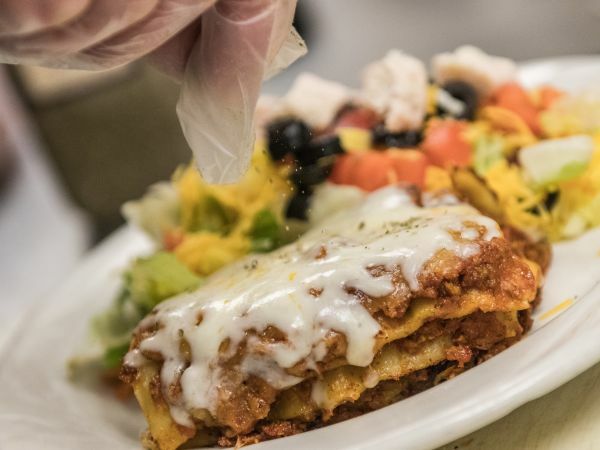 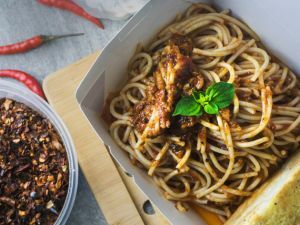 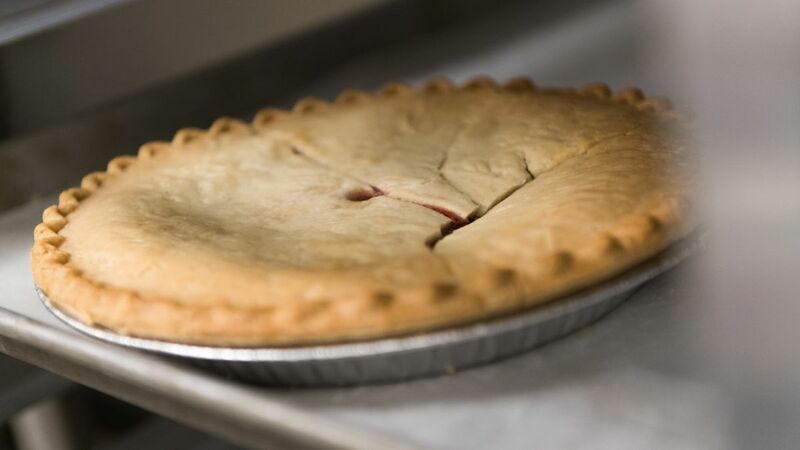 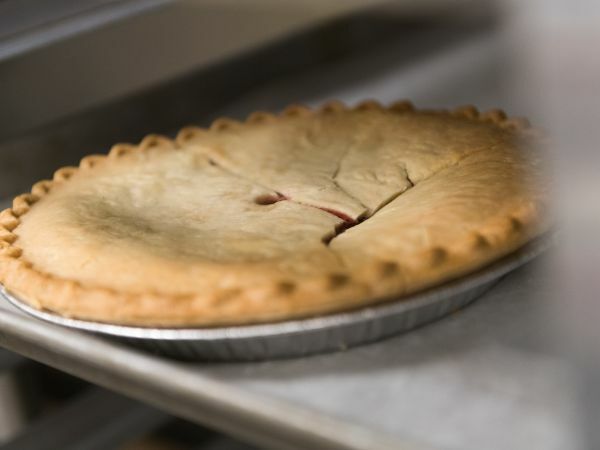 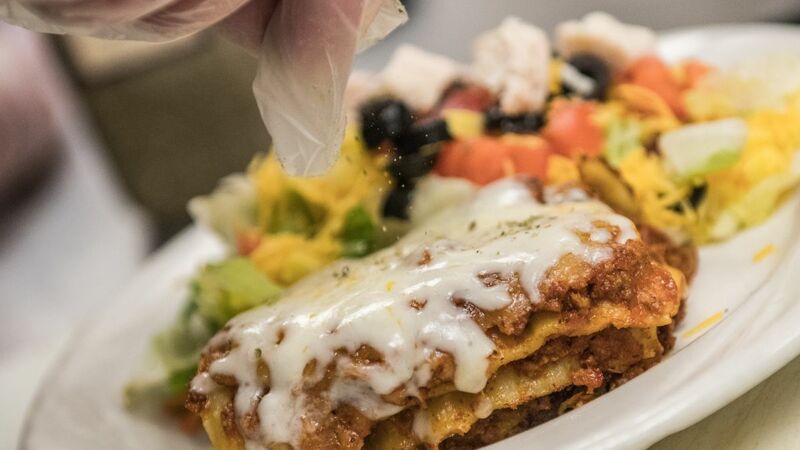 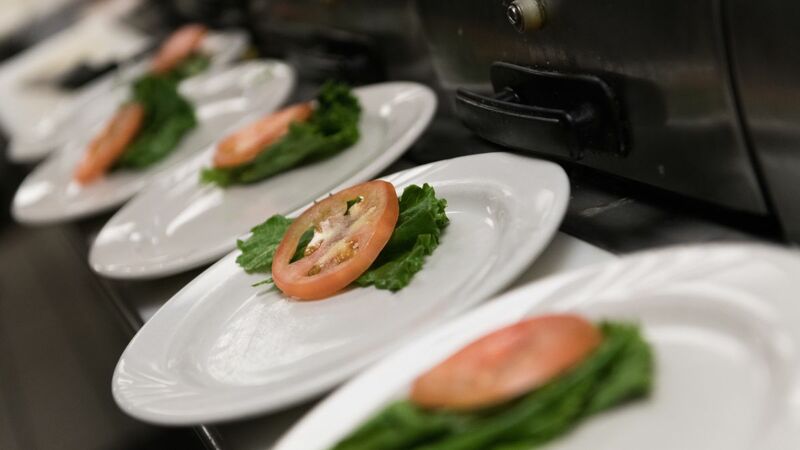 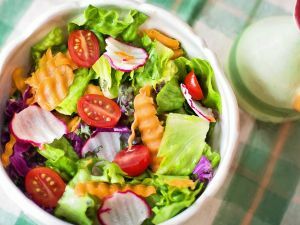 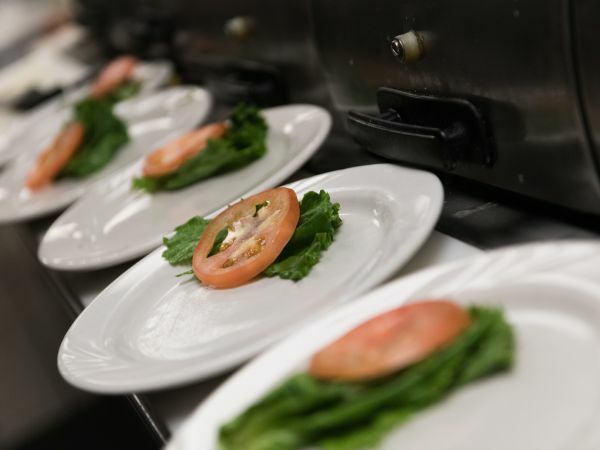 Our kitchen is able to accommodate most dietary needs.